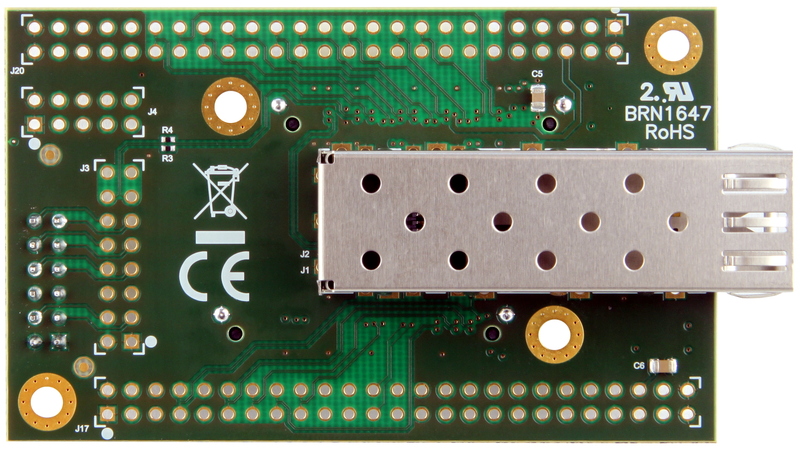 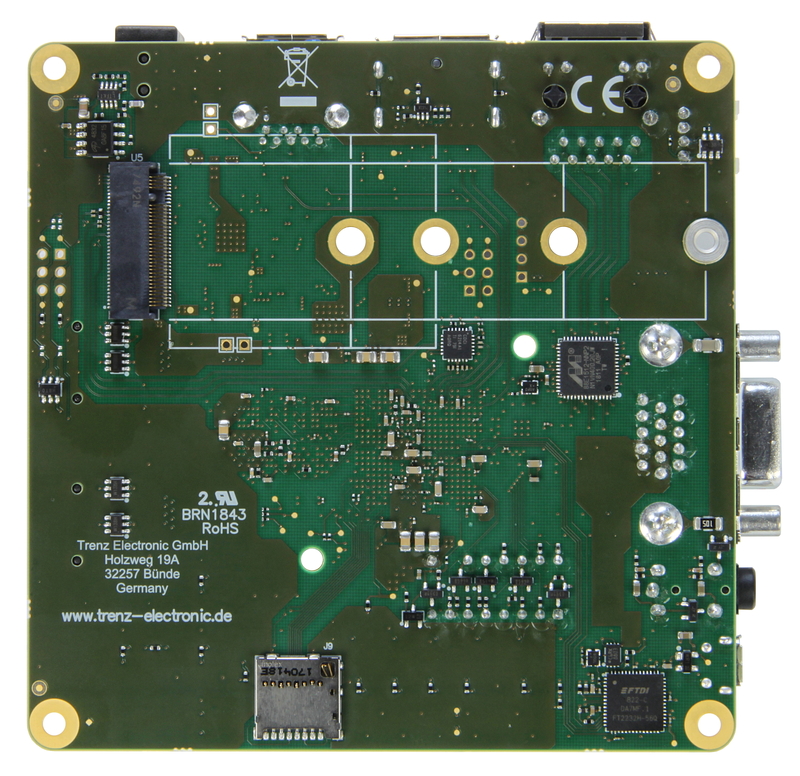 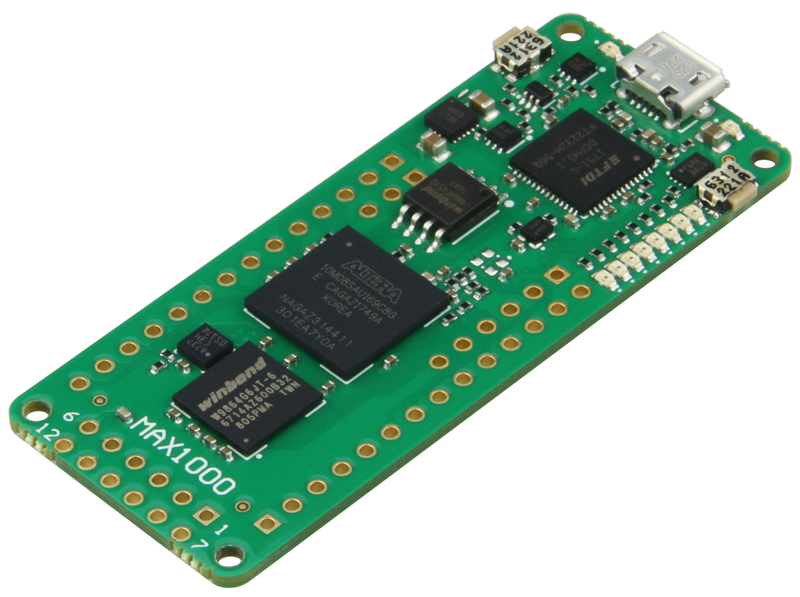 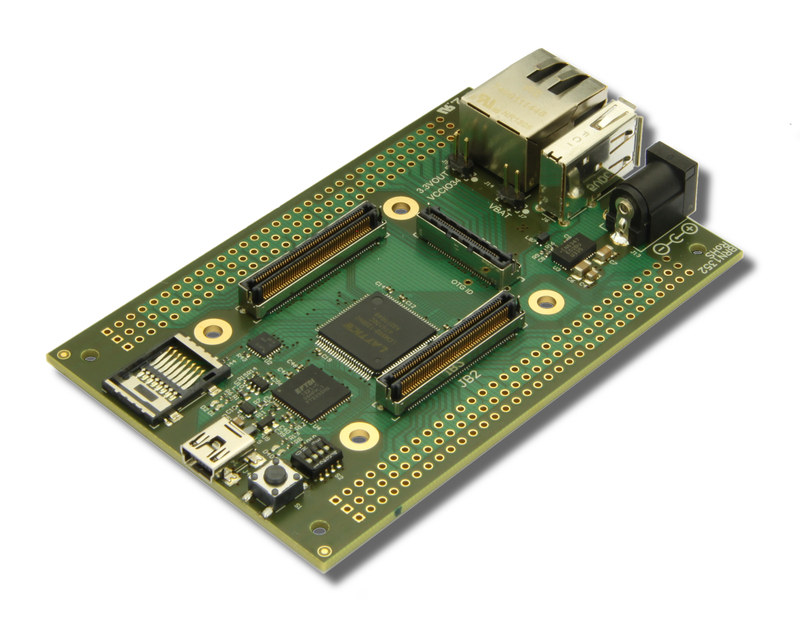 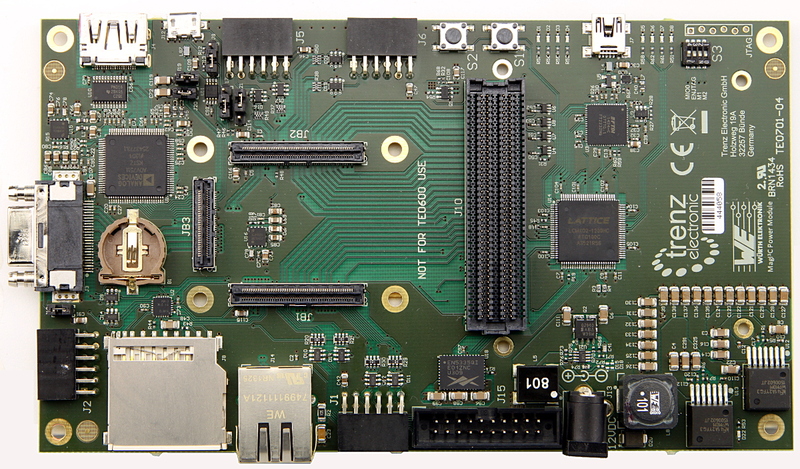 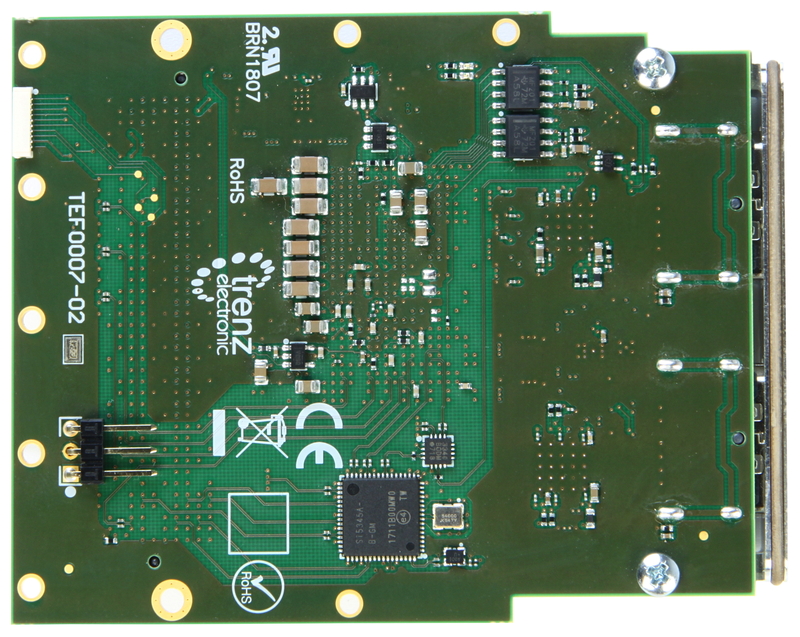 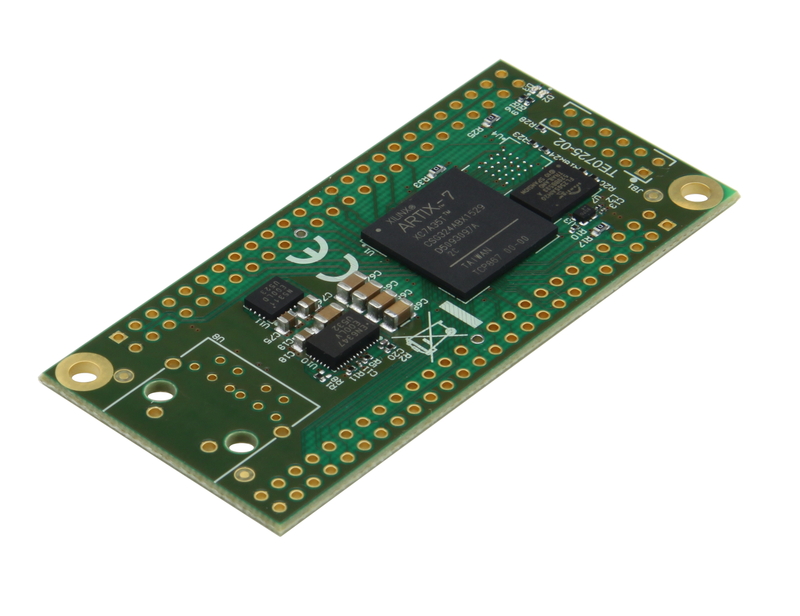 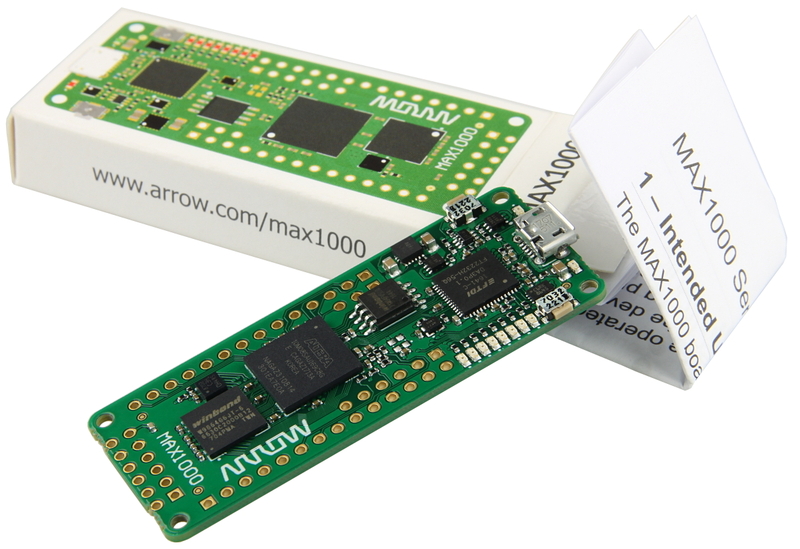 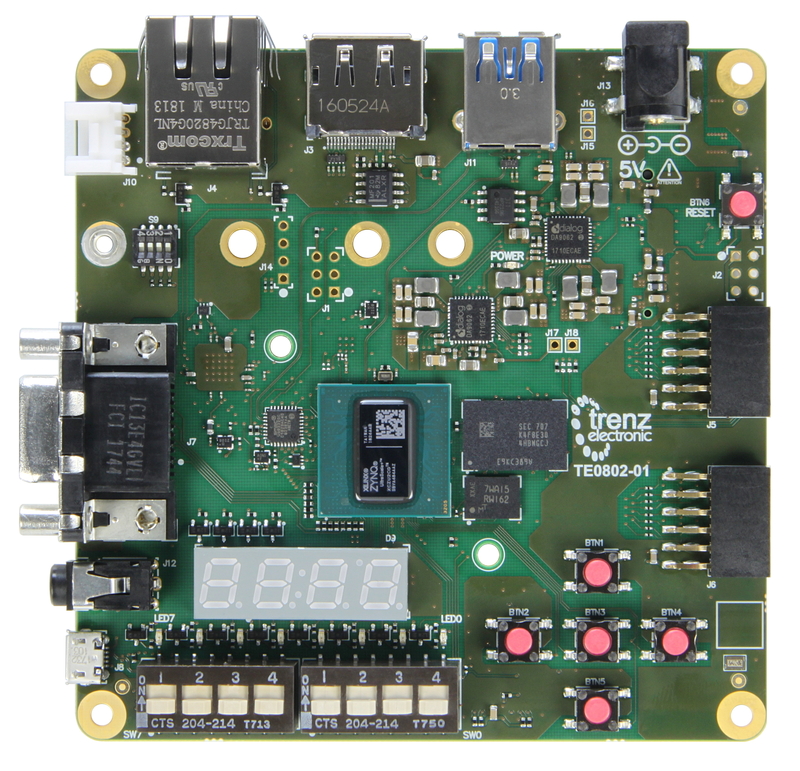 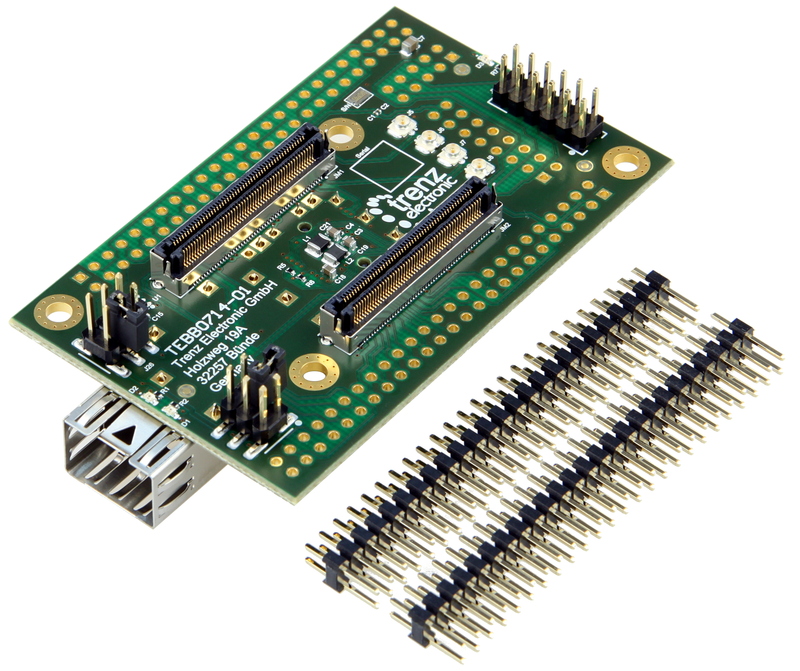 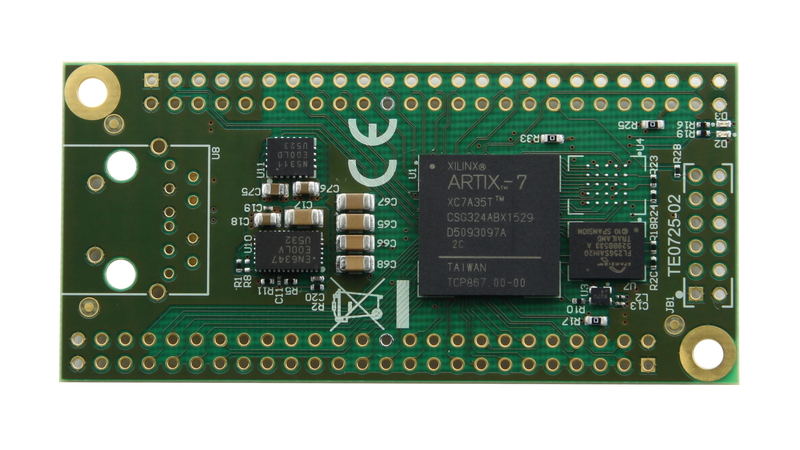 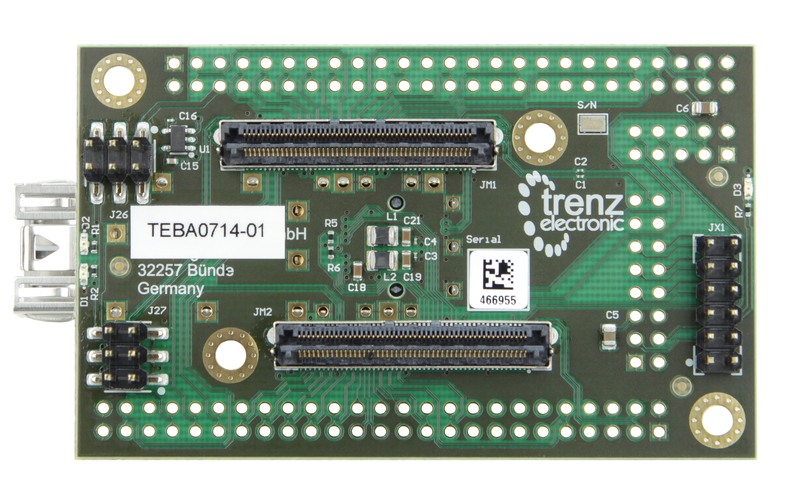 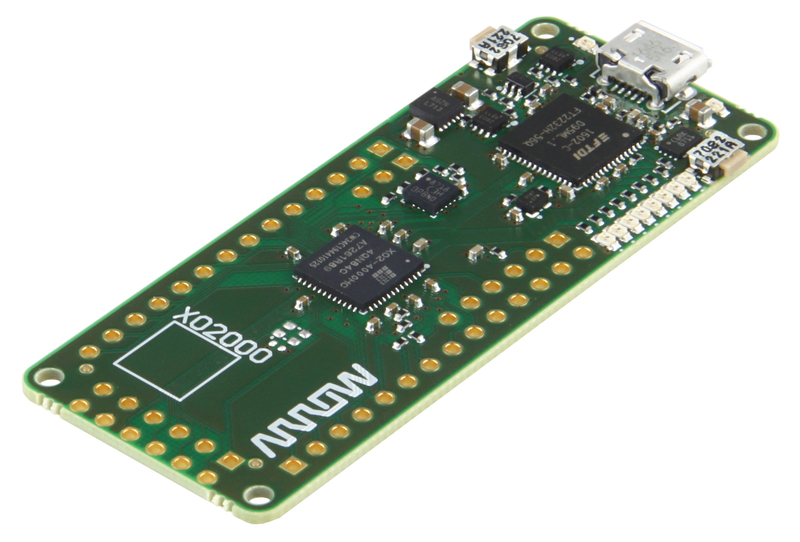 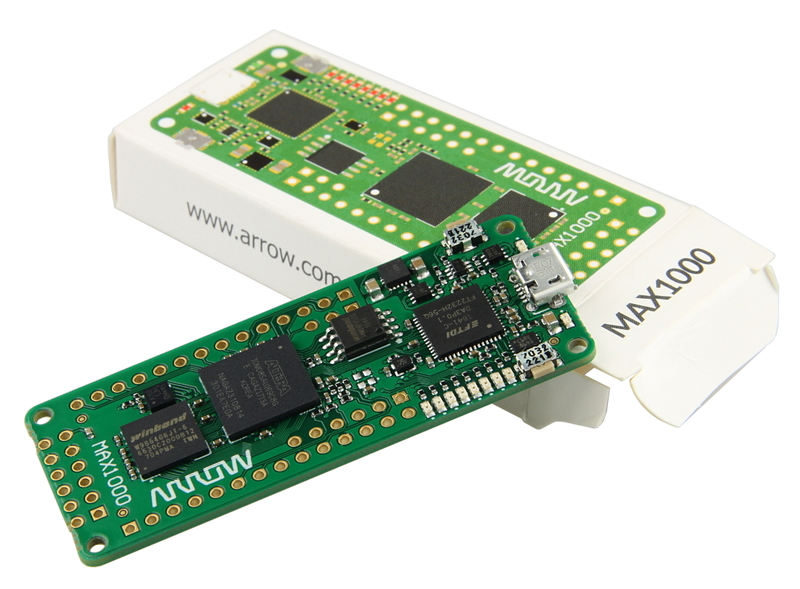 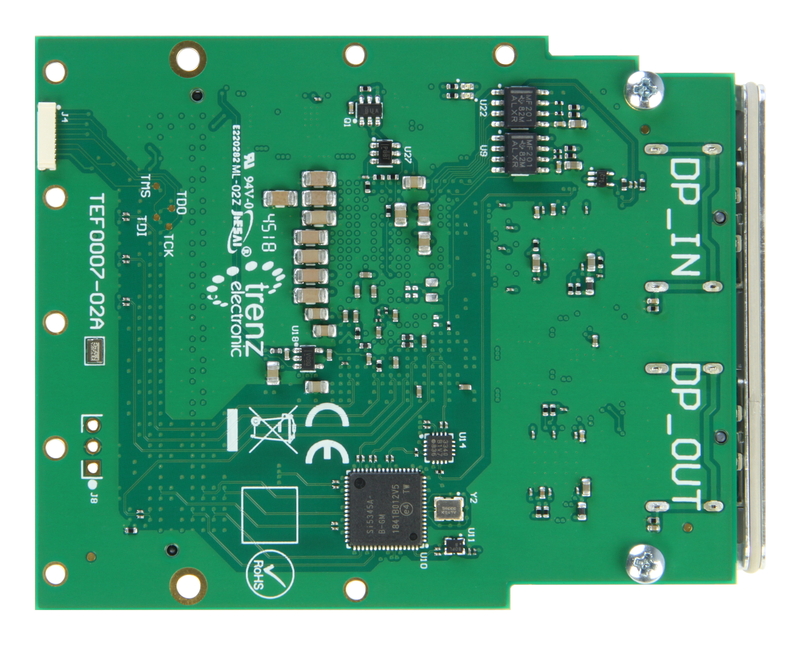 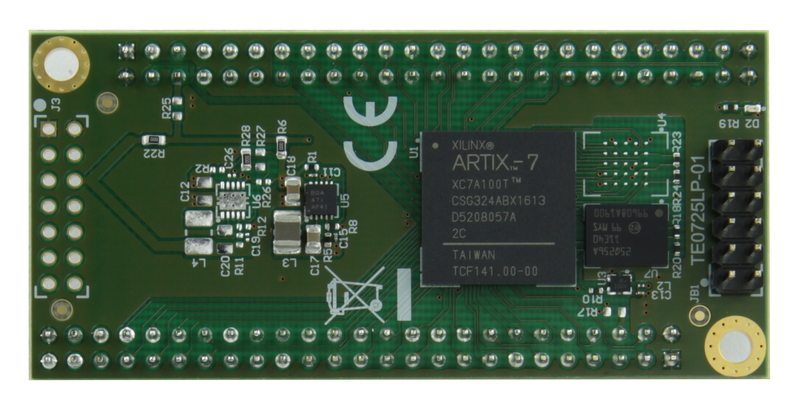 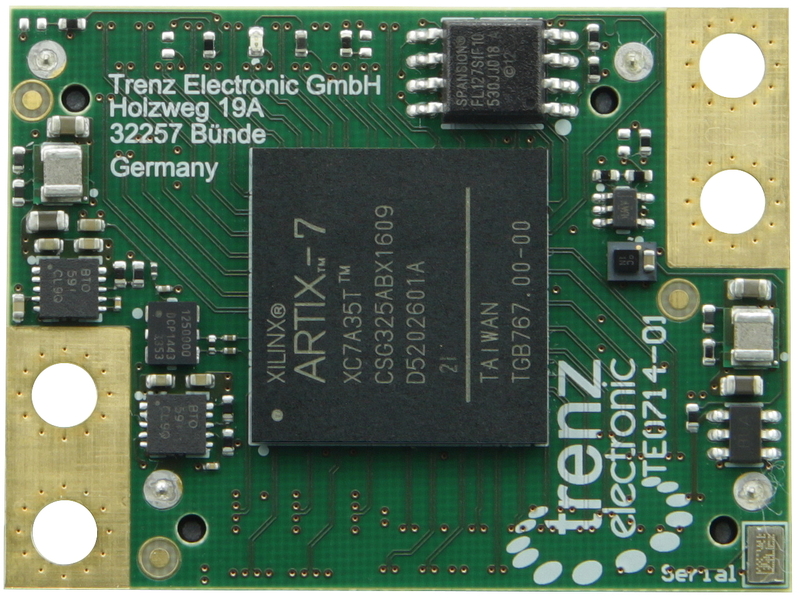 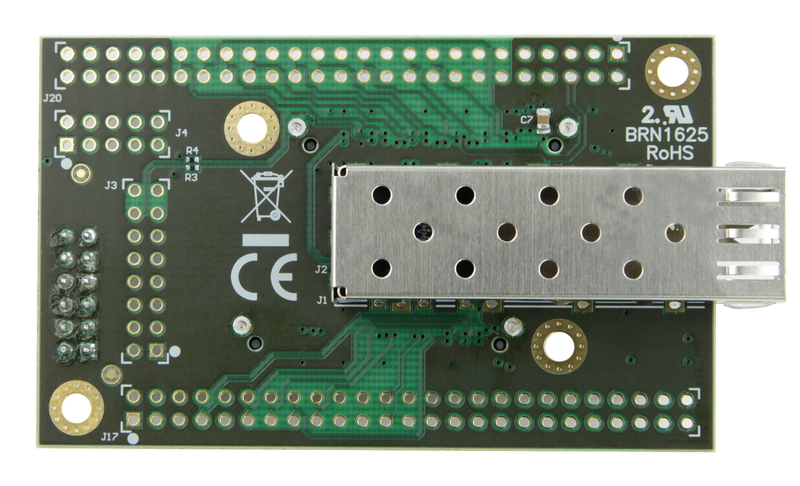 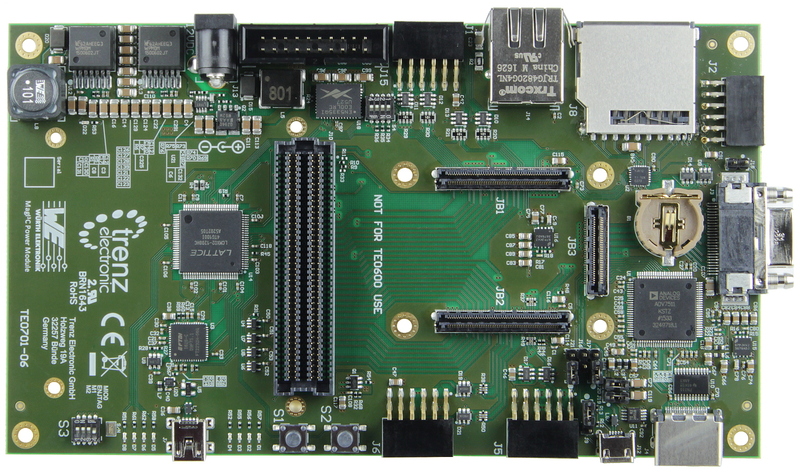 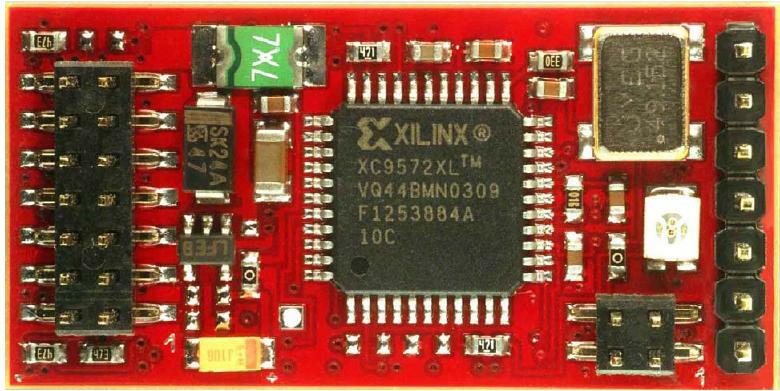 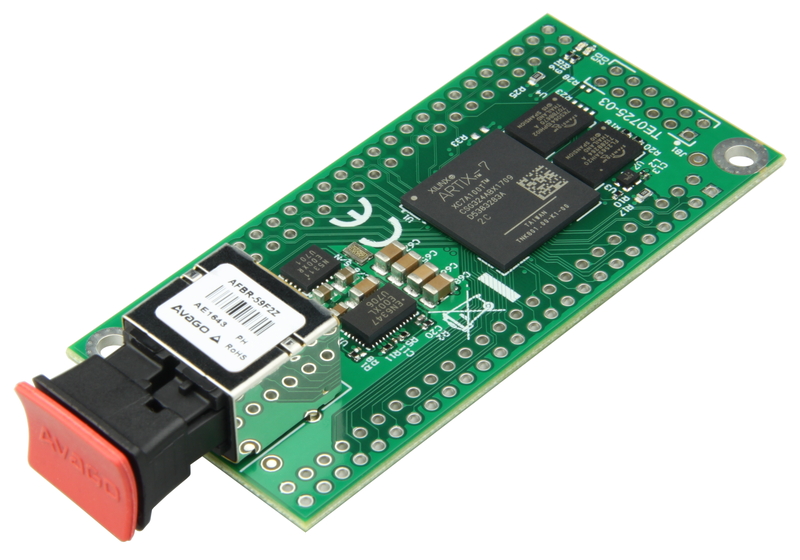 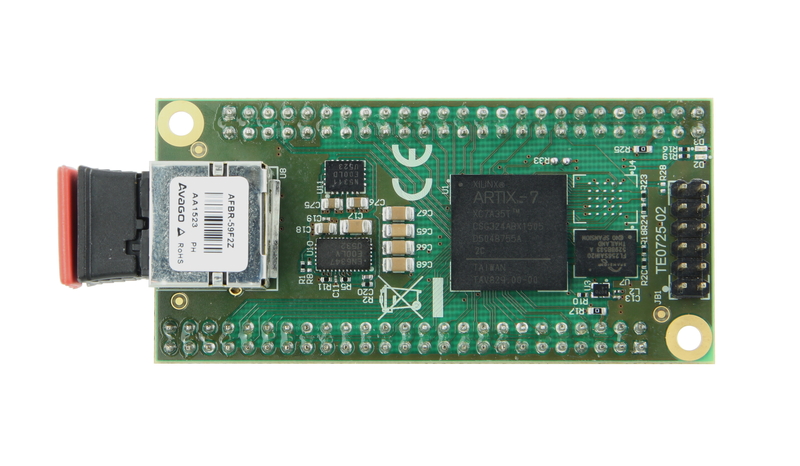 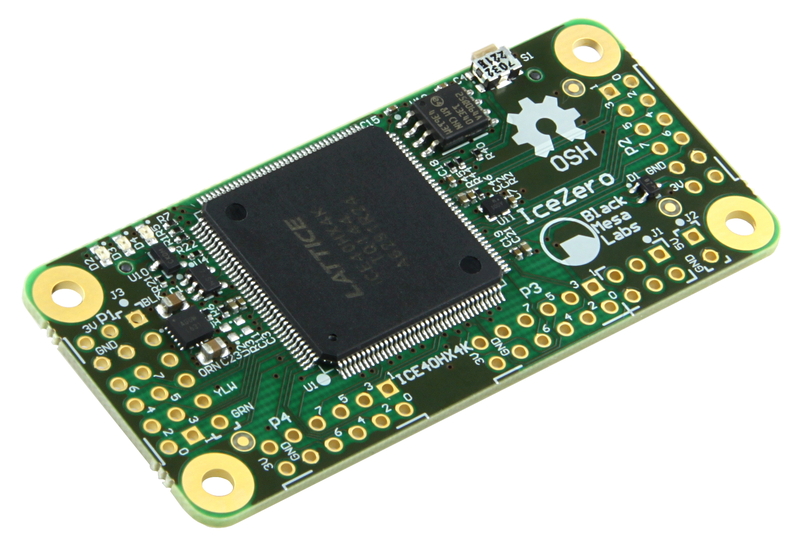 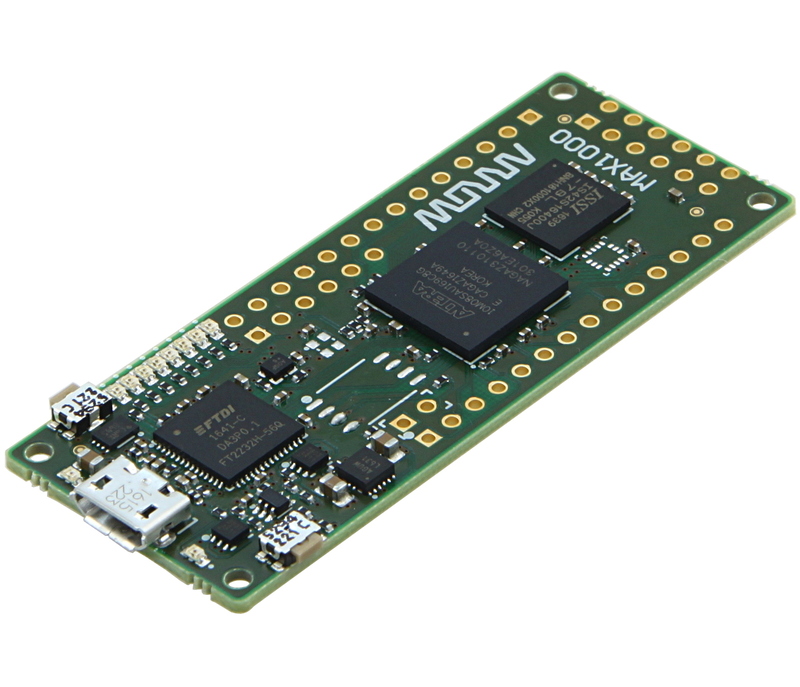 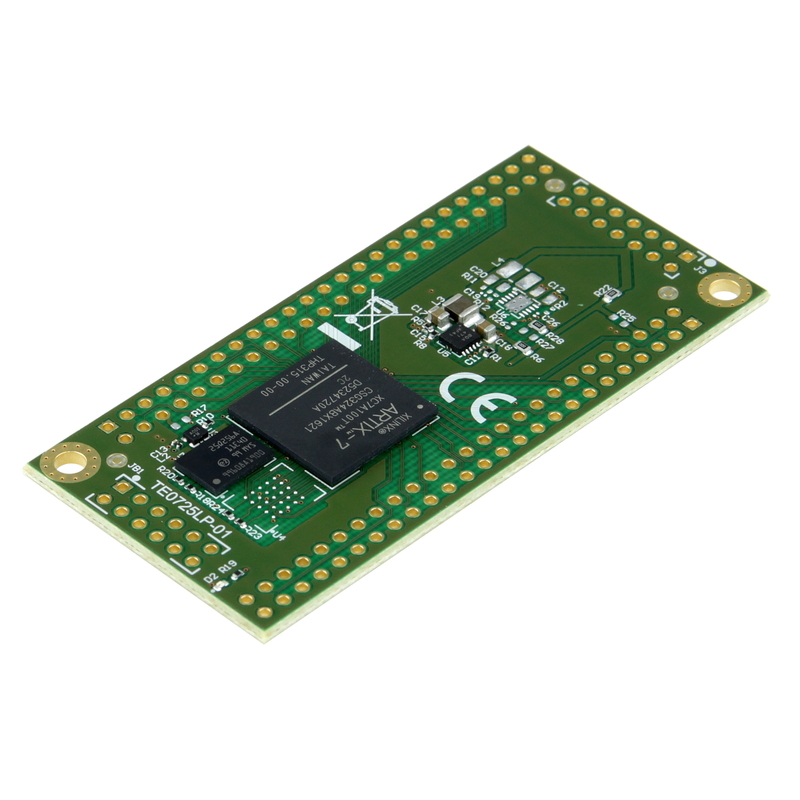 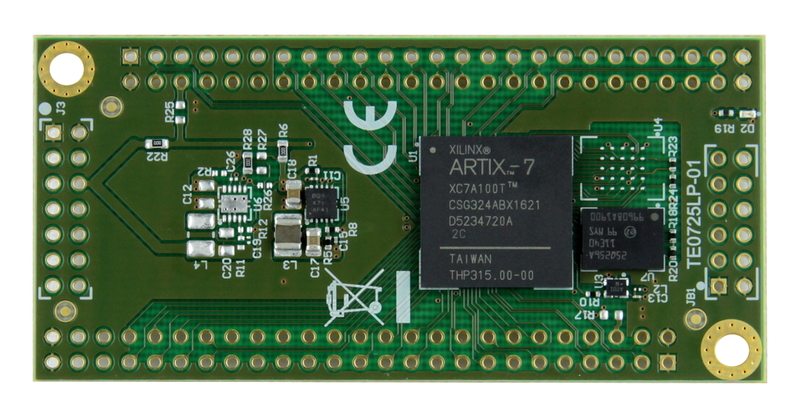 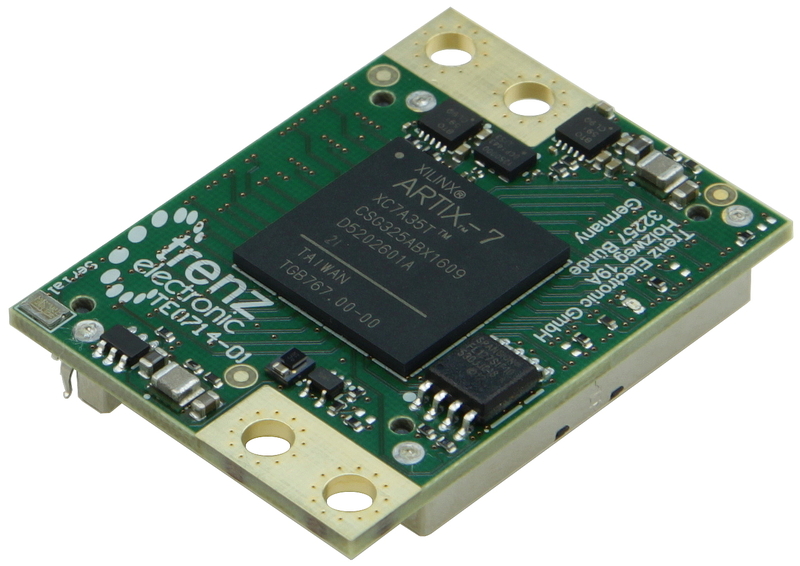 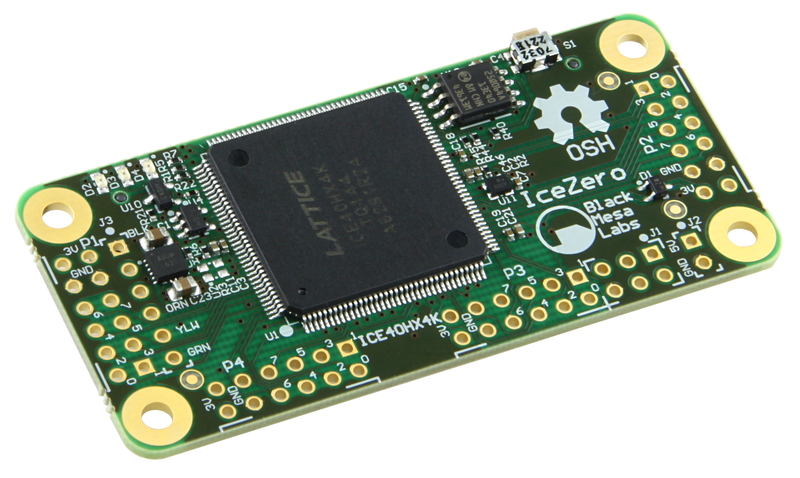 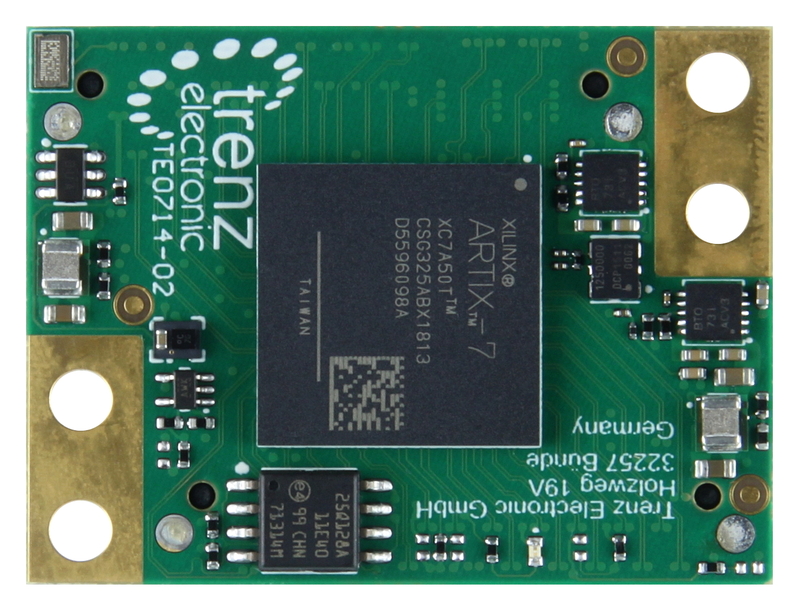 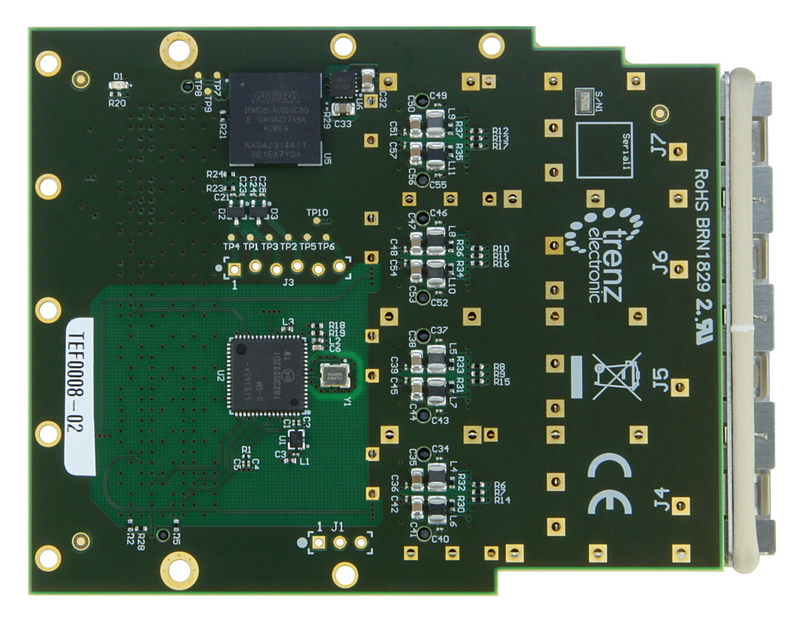 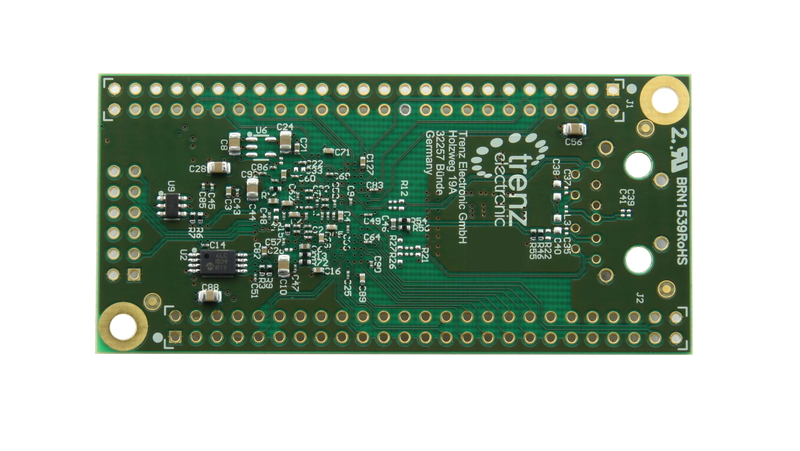 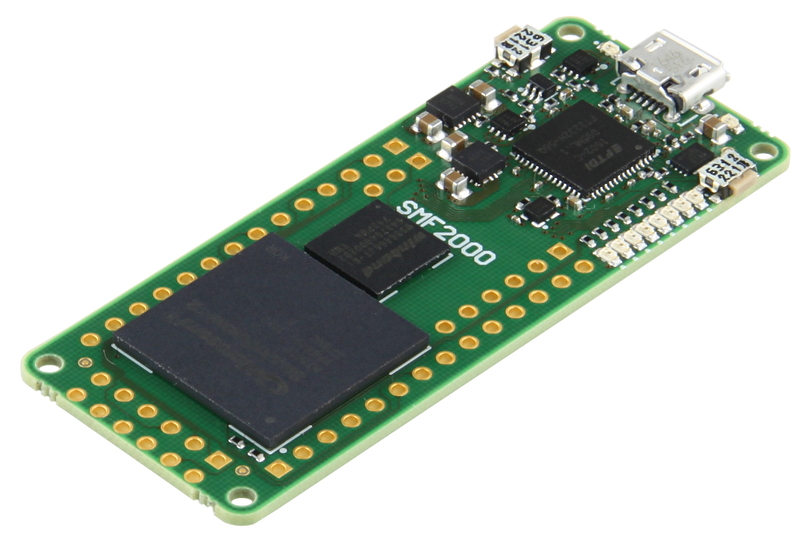 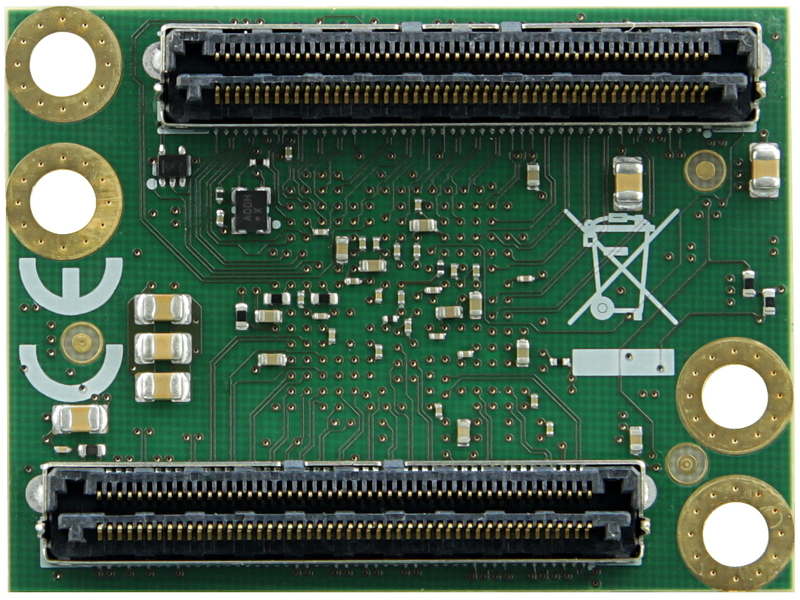 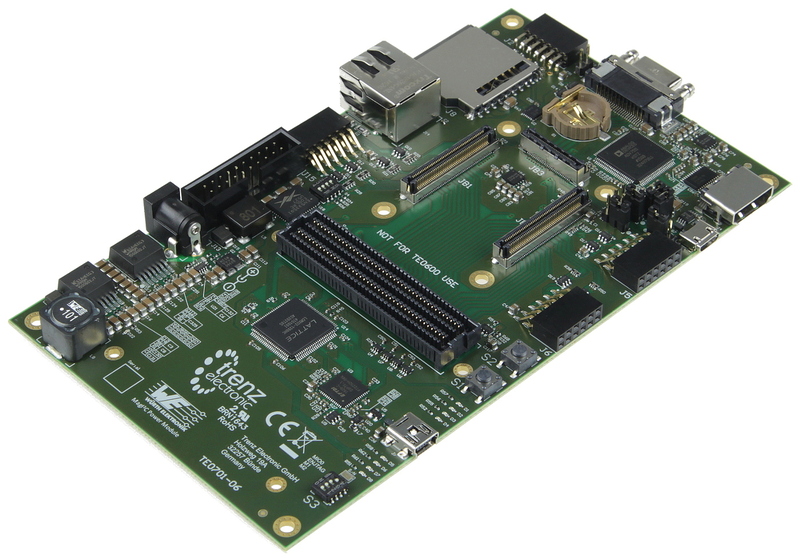 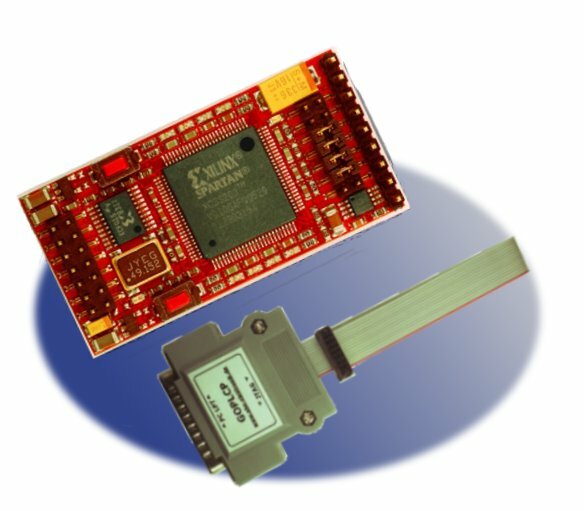 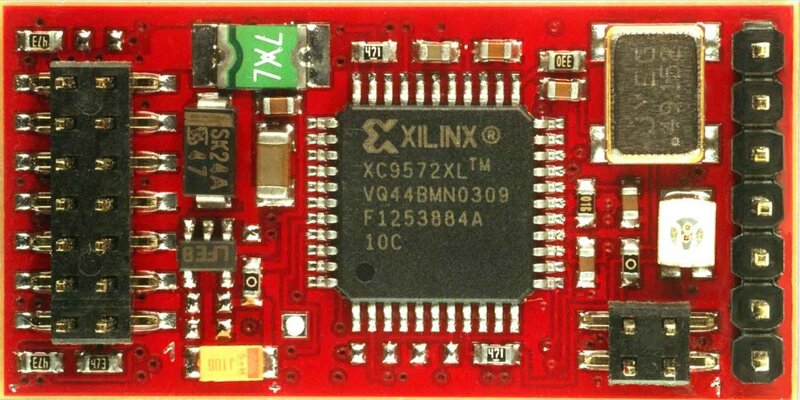 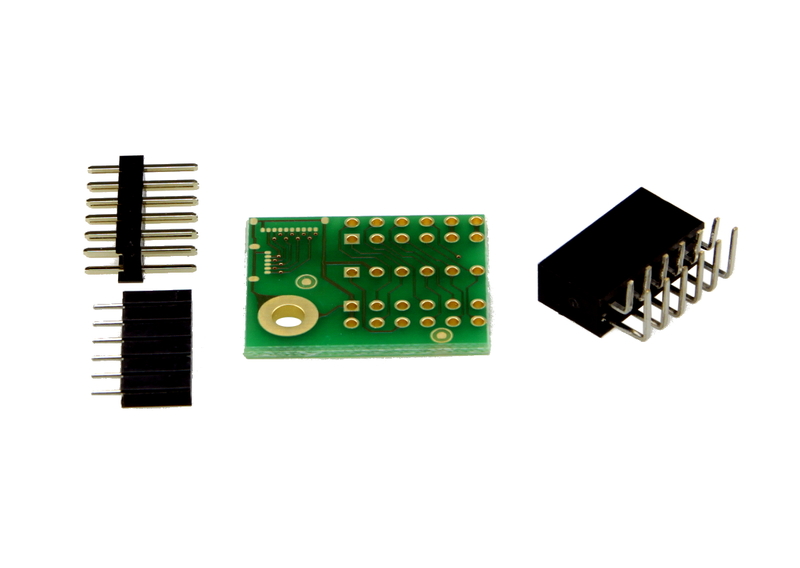 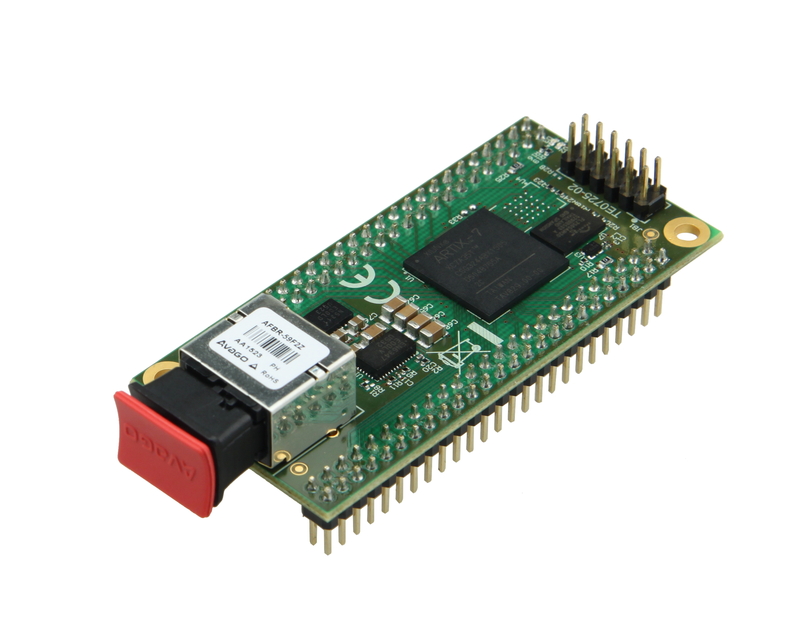 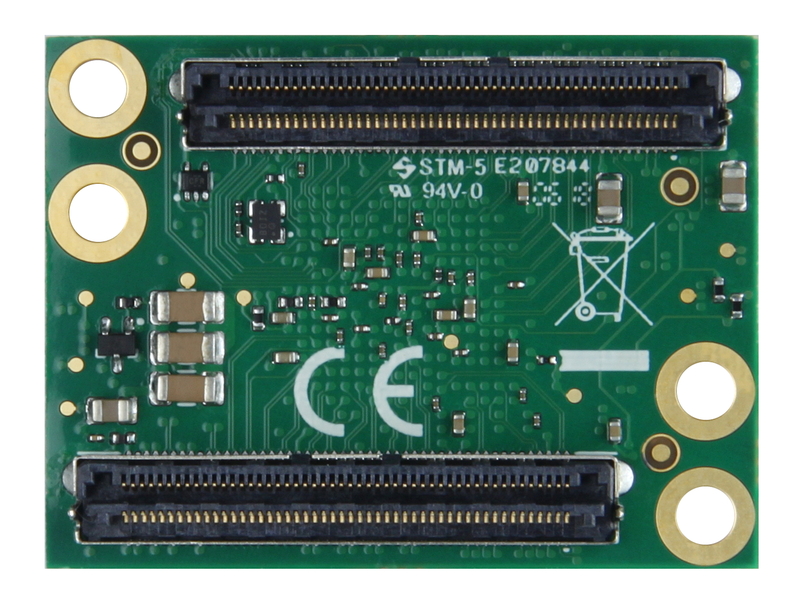 Product information "Arty Z7: APSoC Zynq-7000 Z7-10 Development Board for Makers and Hobbyists"
The Arty Z7 is a ready-to-use development platform designed around the Zynq-7000 All Programmable System-on-Chip (AP SoC) from Xilinx. 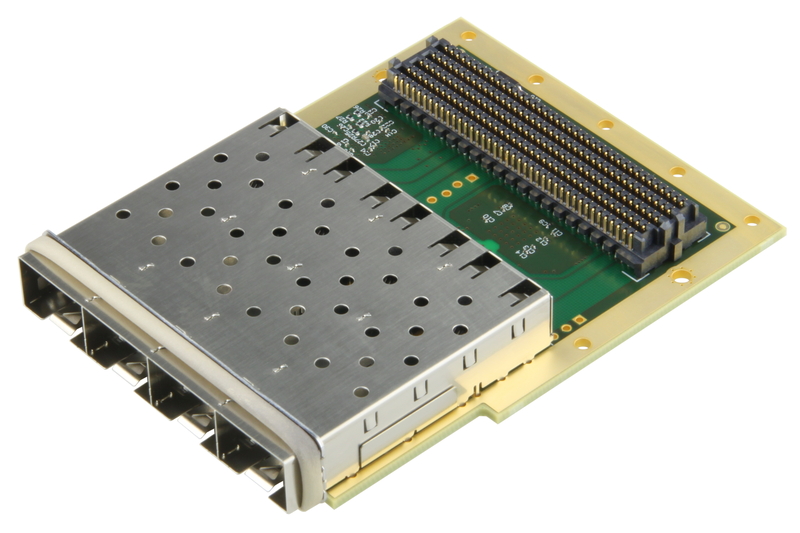 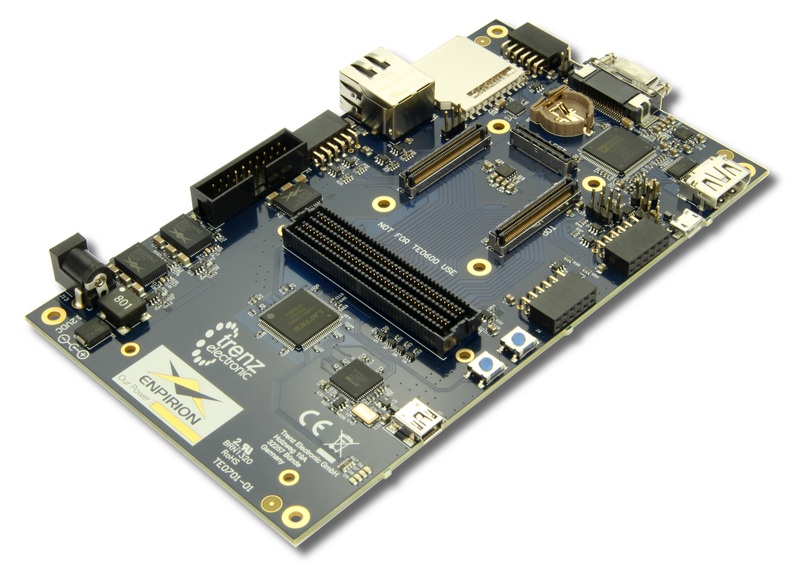 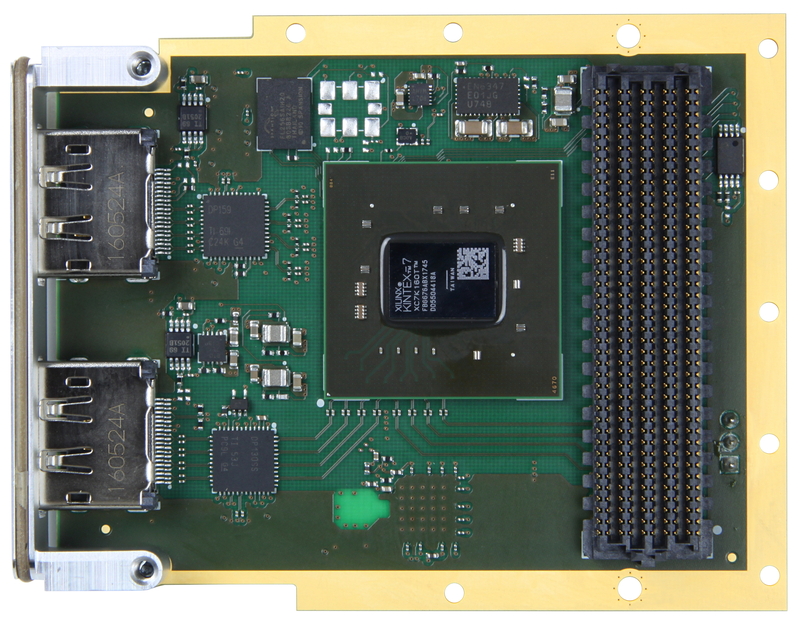 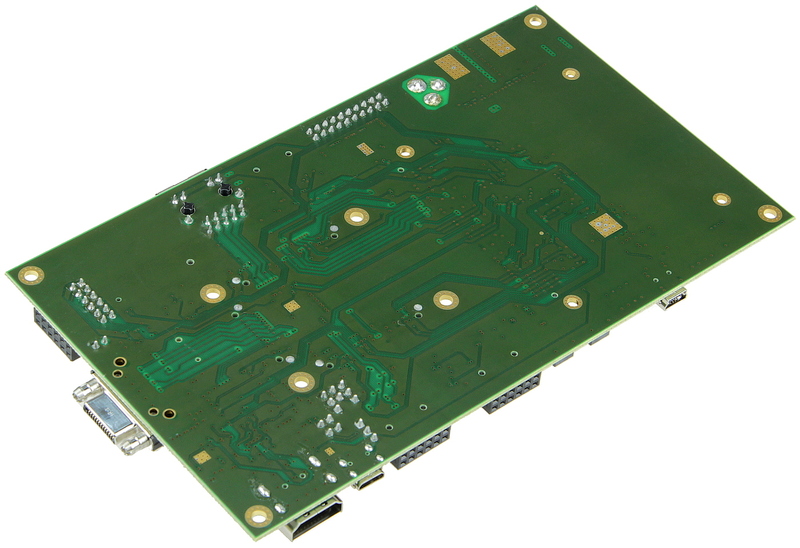 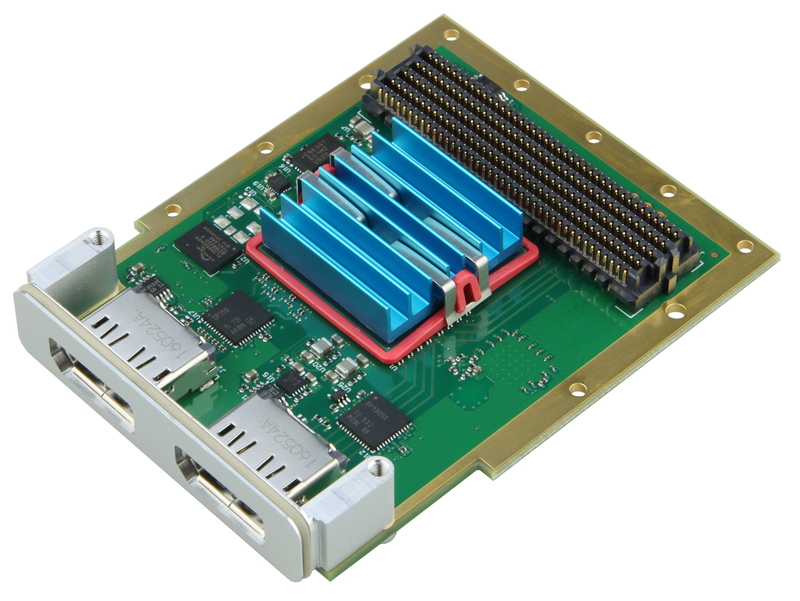 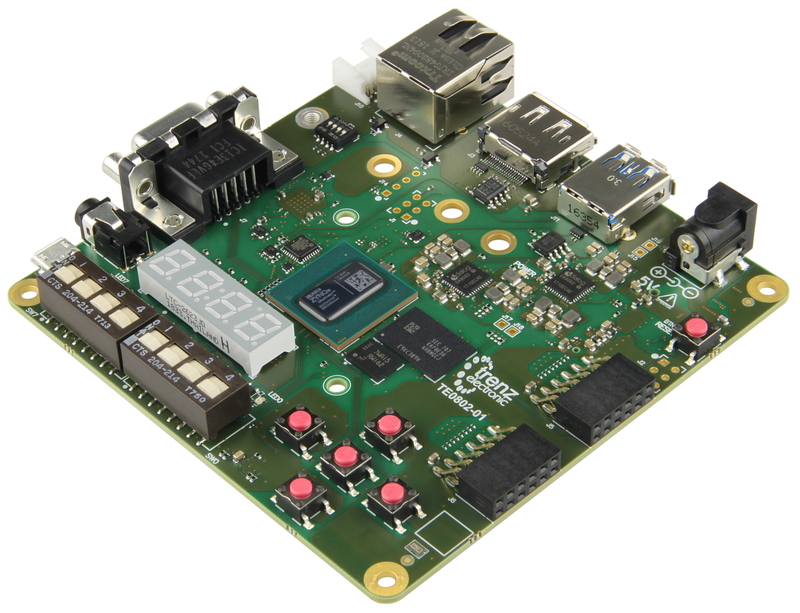 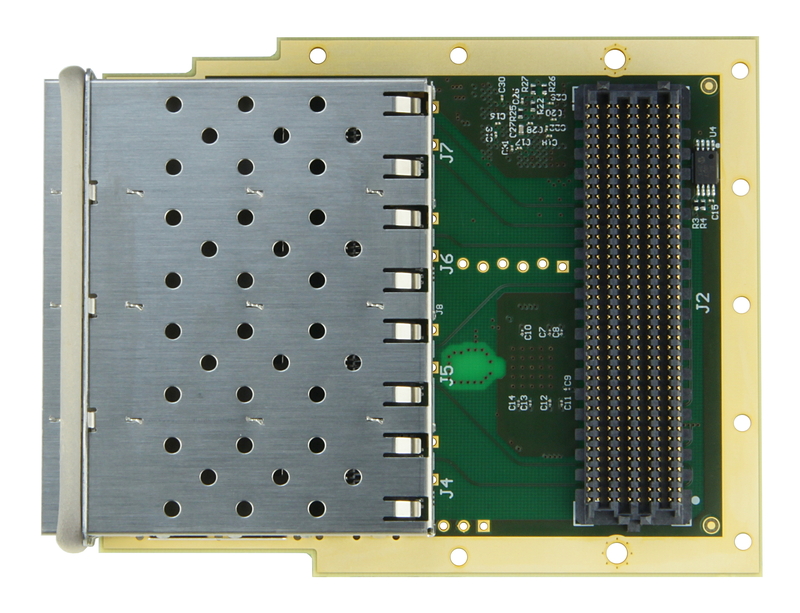 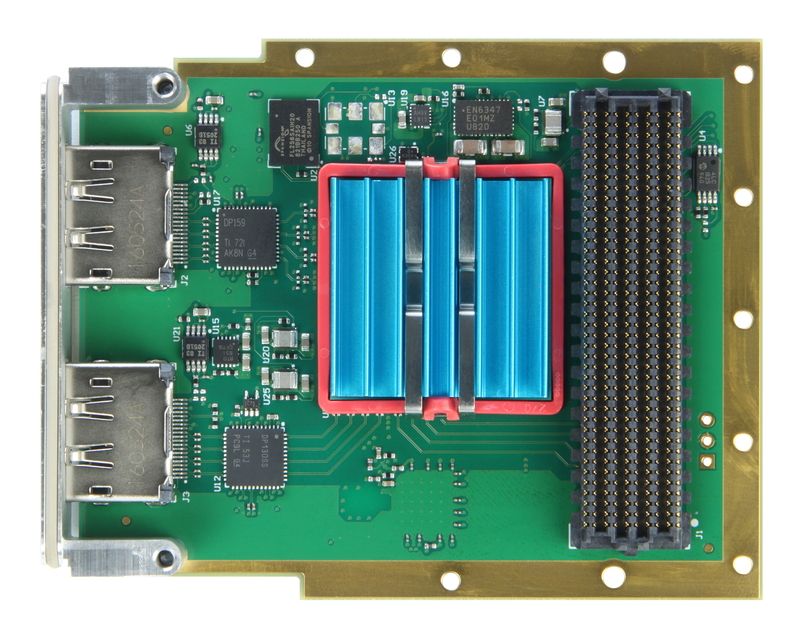 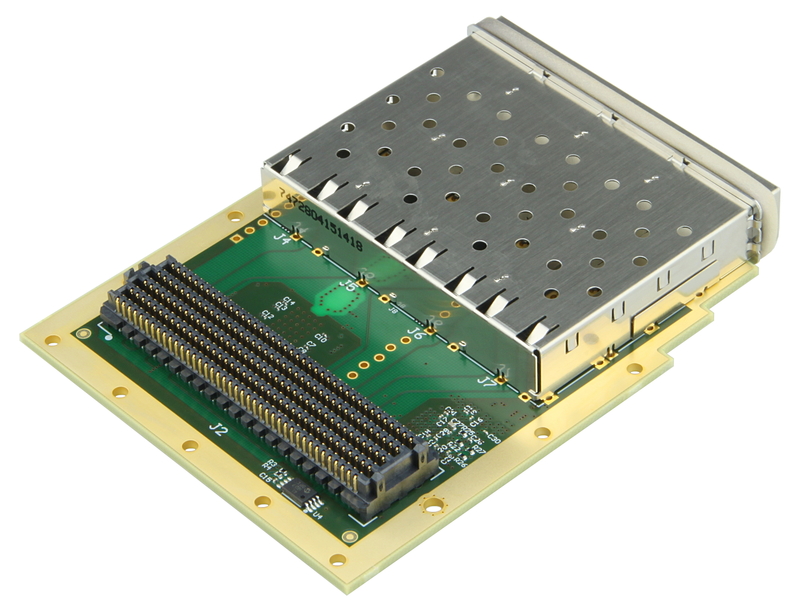 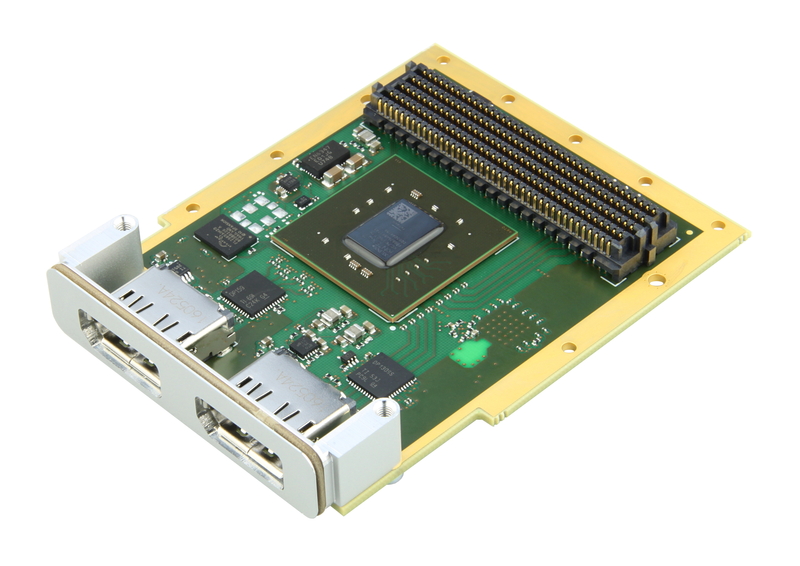 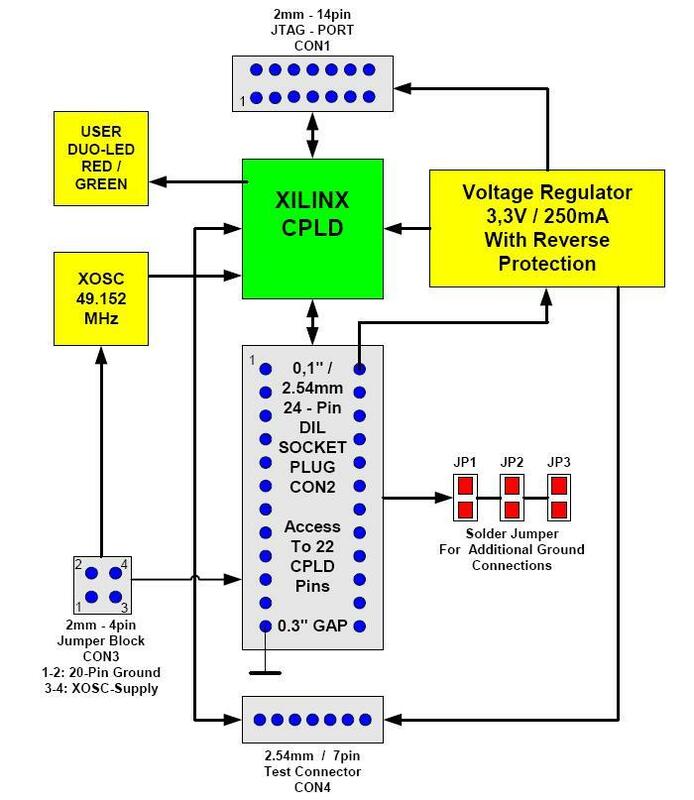 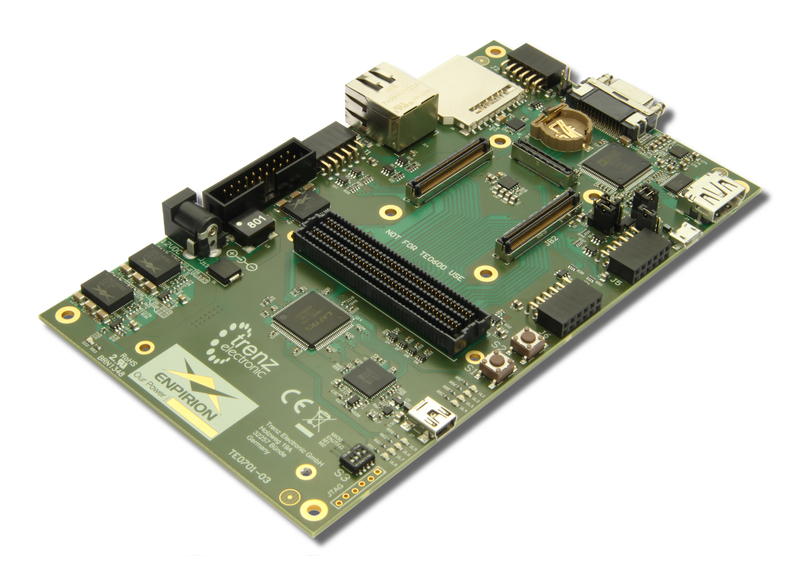 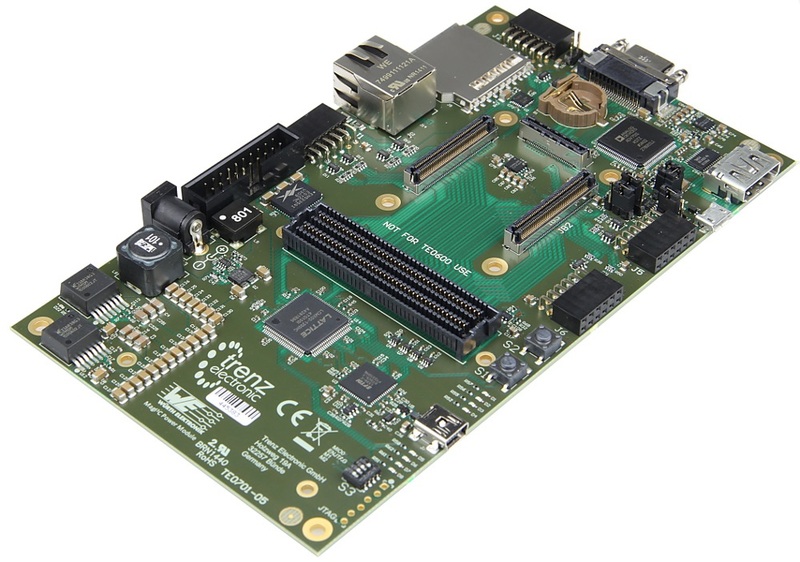 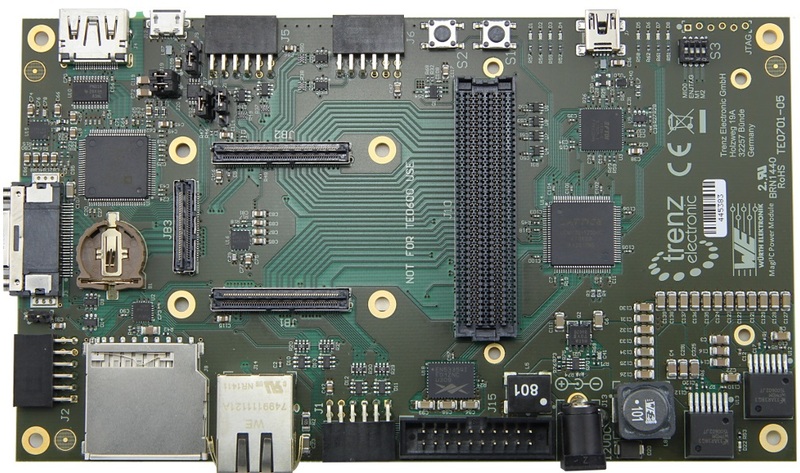 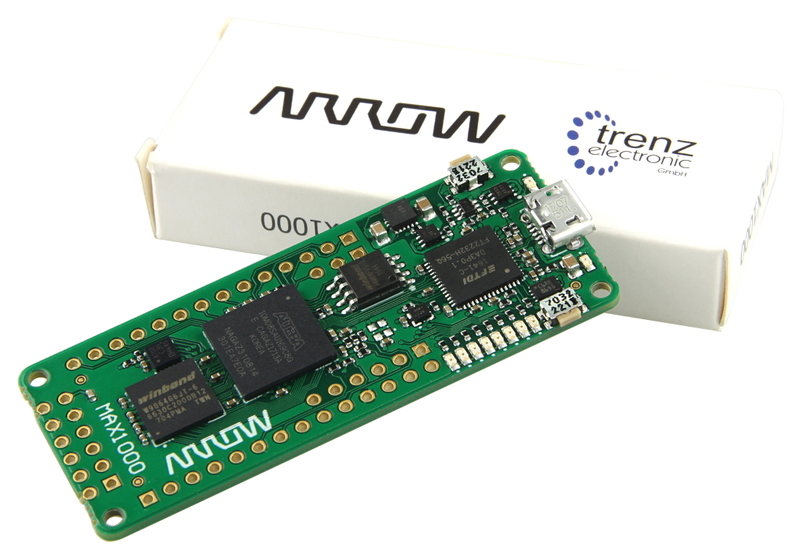 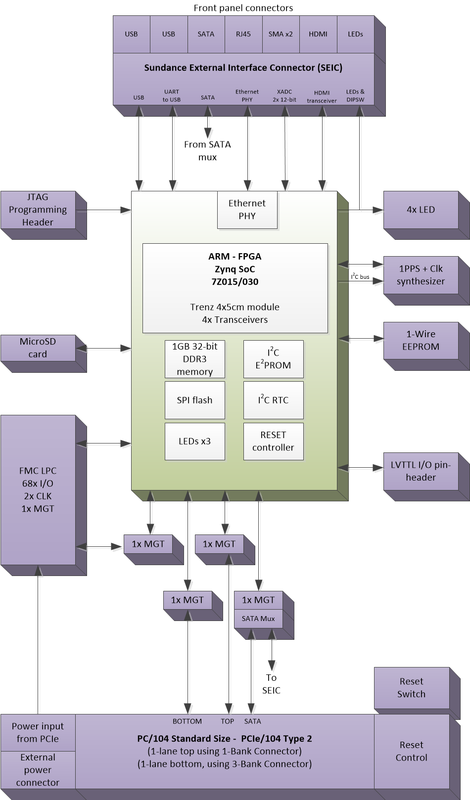 The Zynq-7000 architecture tightly integrates a dual-core, 650 MHz ARM Cortex-A9 processor with Xilinx 7-series Field Programmable Gate Array (FPGA) logic. 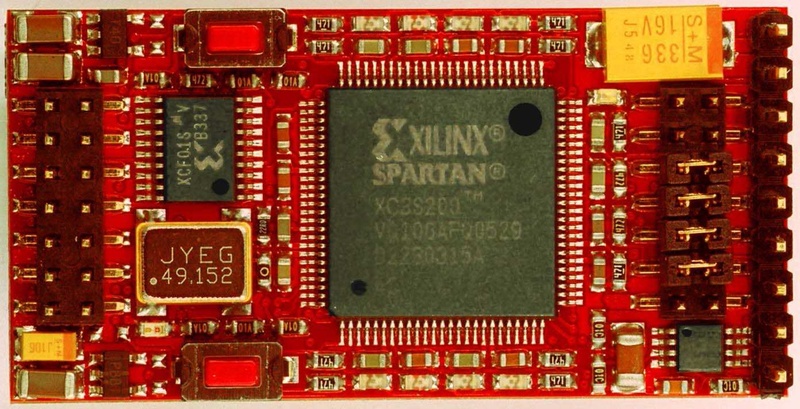 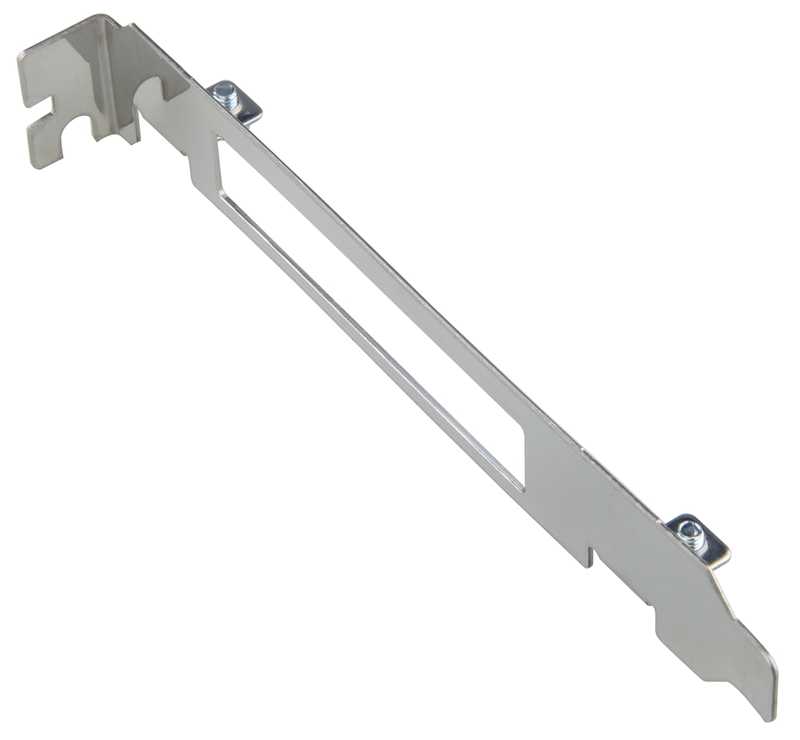 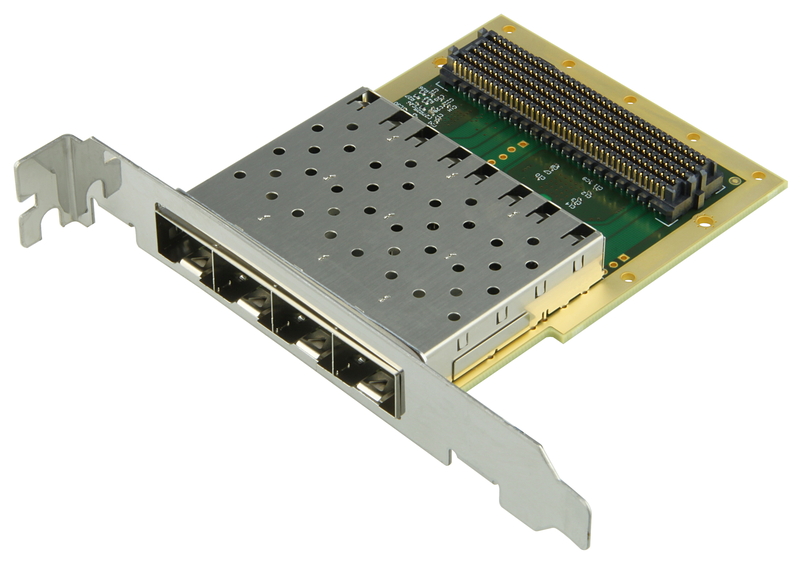 This pairing grants the ability to surround a powerful processor with a unique set of software defined peripherals and controllers, tailored by you for whatever application is being conquered. 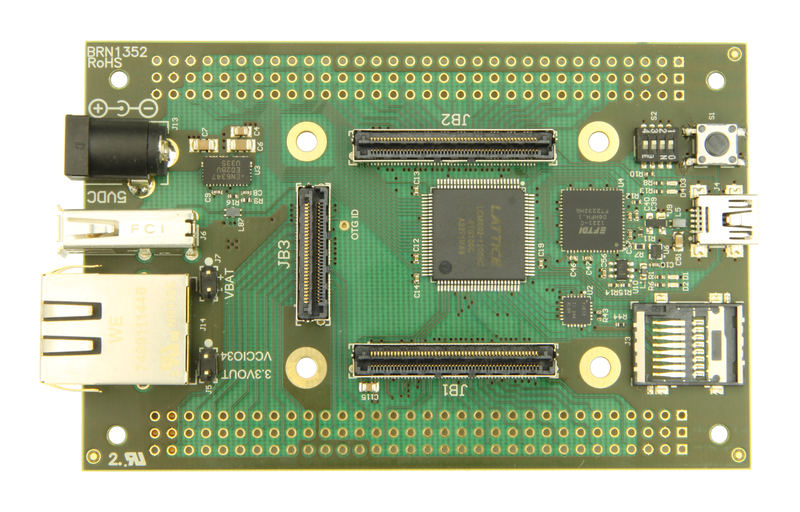 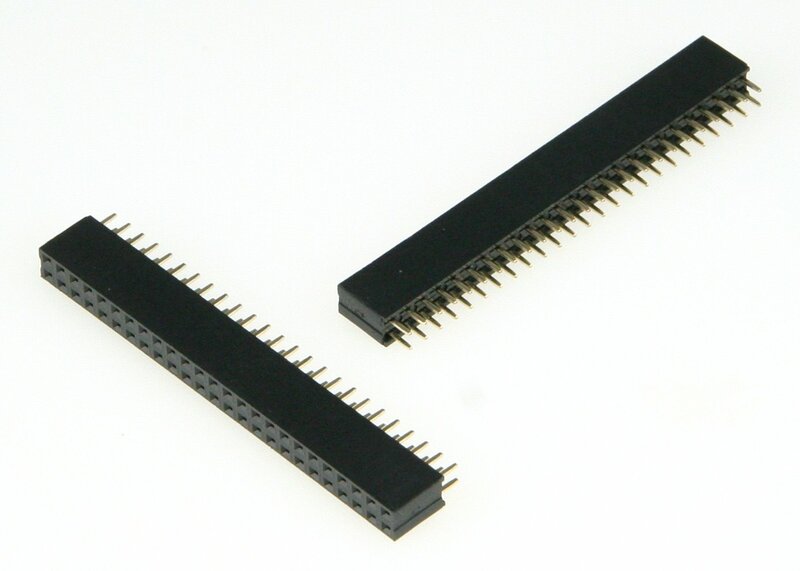 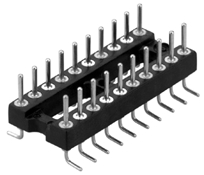 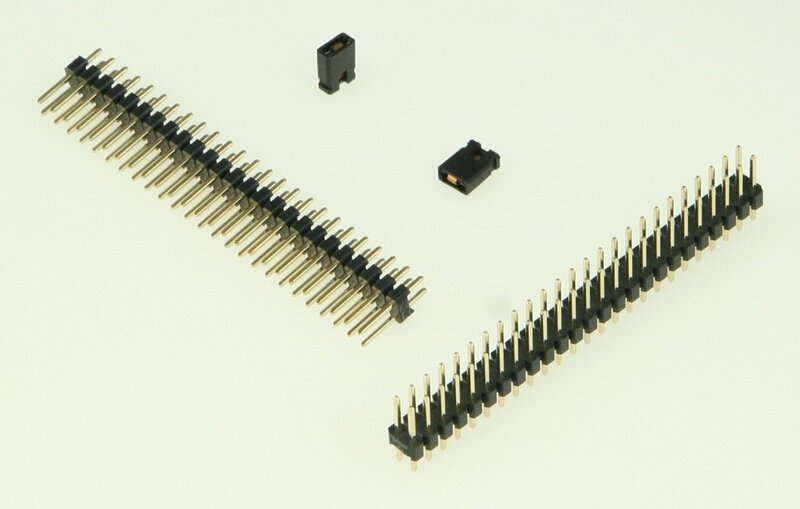 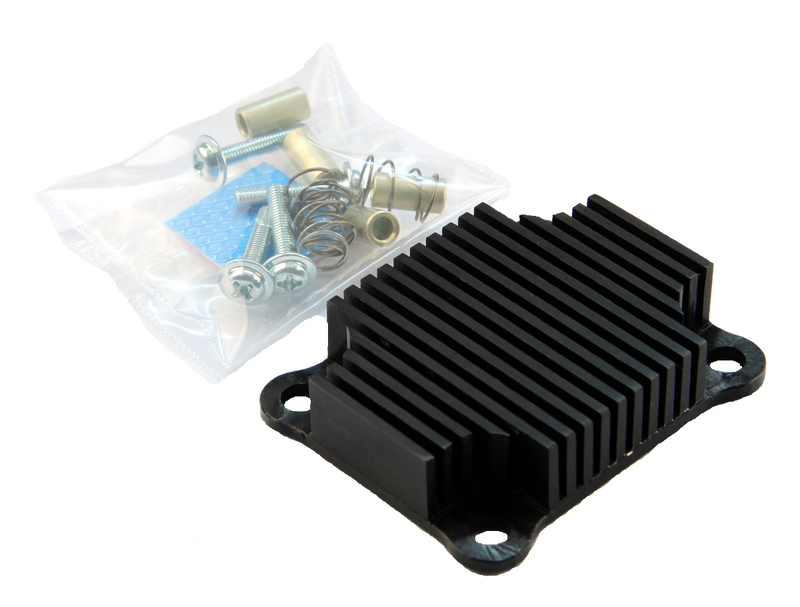 The design process is very straightforward and provides a systematic path between defining your custom peripheral set and bringing it's functionality up to a Linux OS running on the processor. 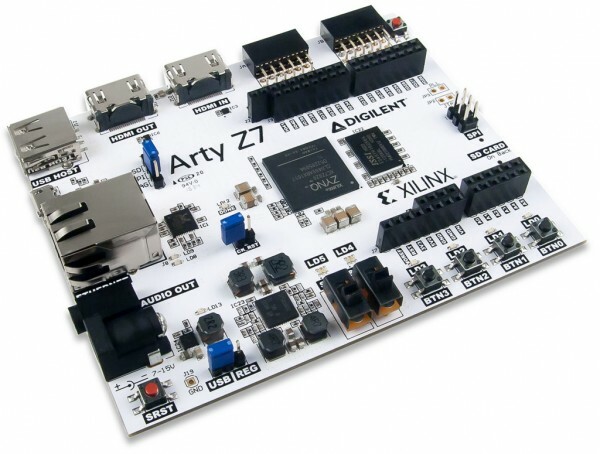 Digilent provides a number of materials and resources for the Arty Z7 that will get you up and running with this process quickly. 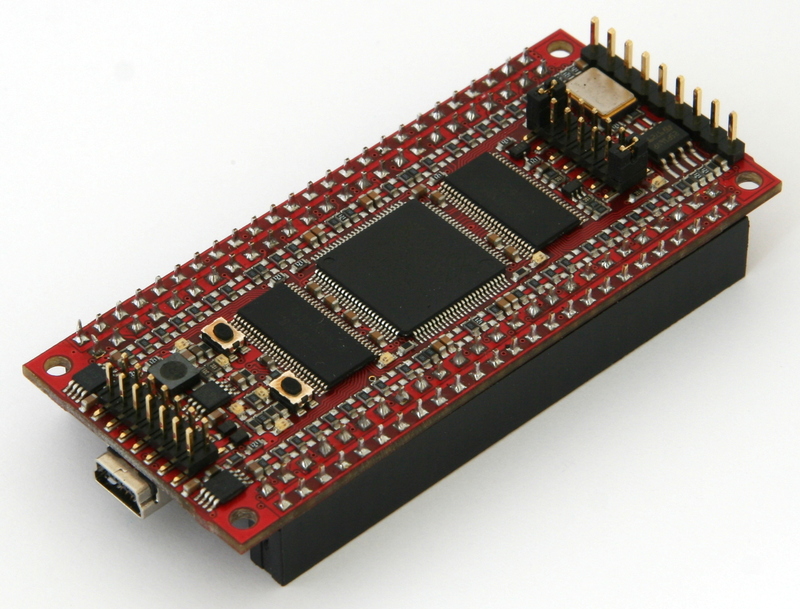 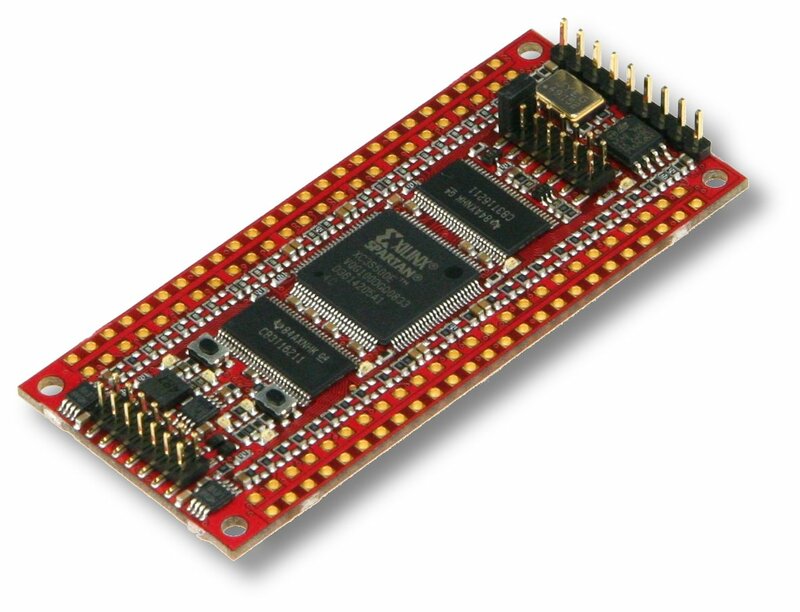 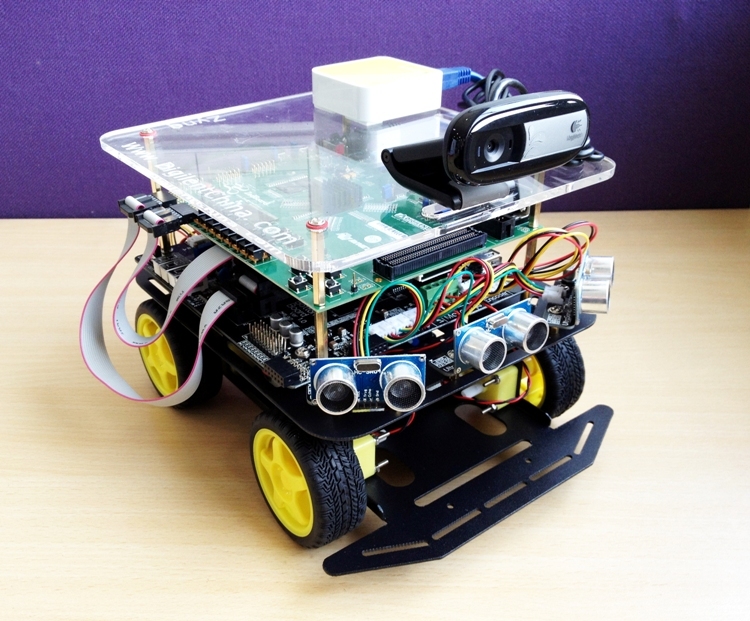 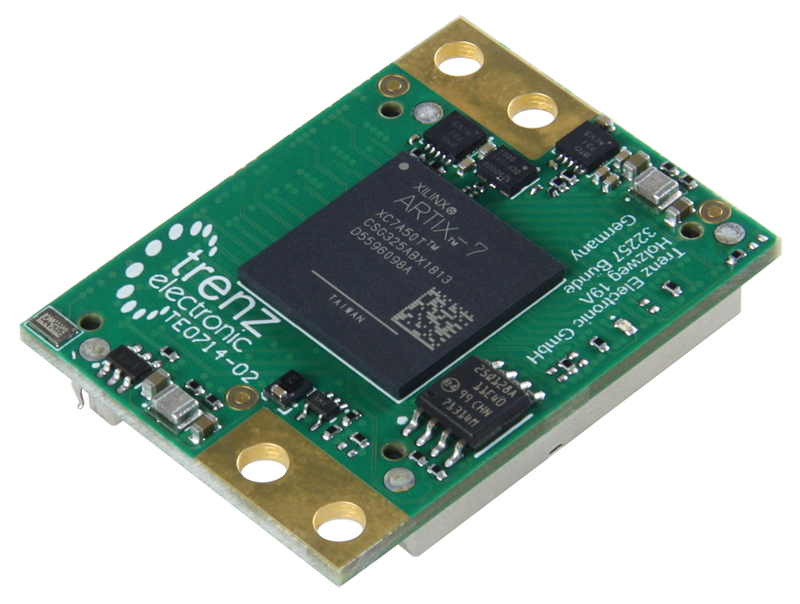 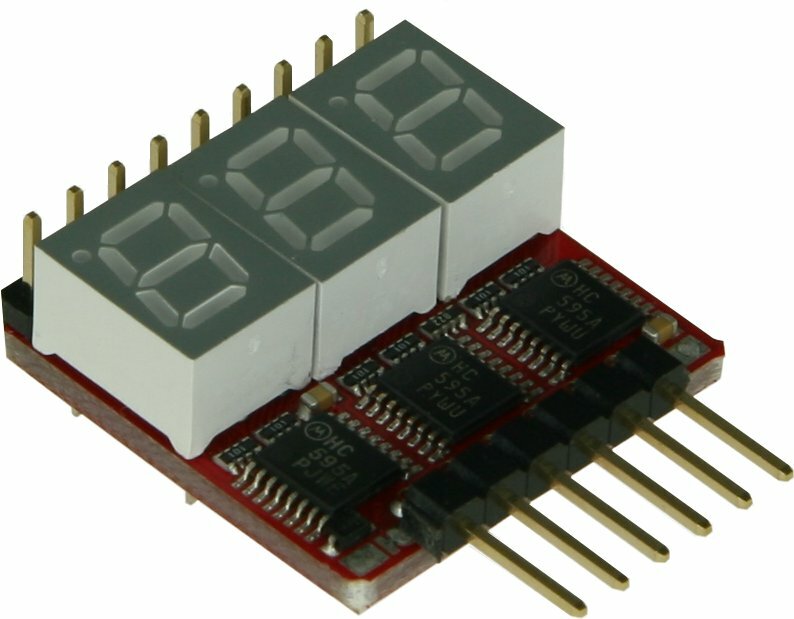 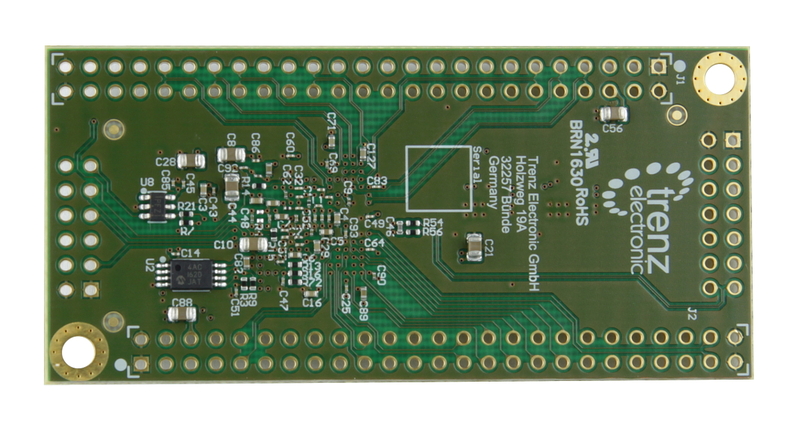 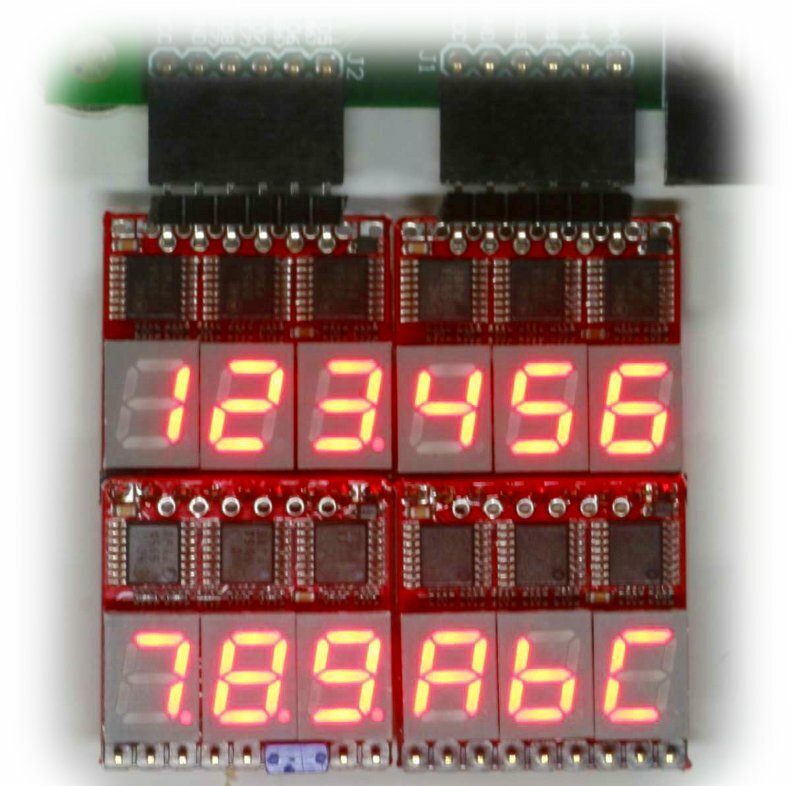 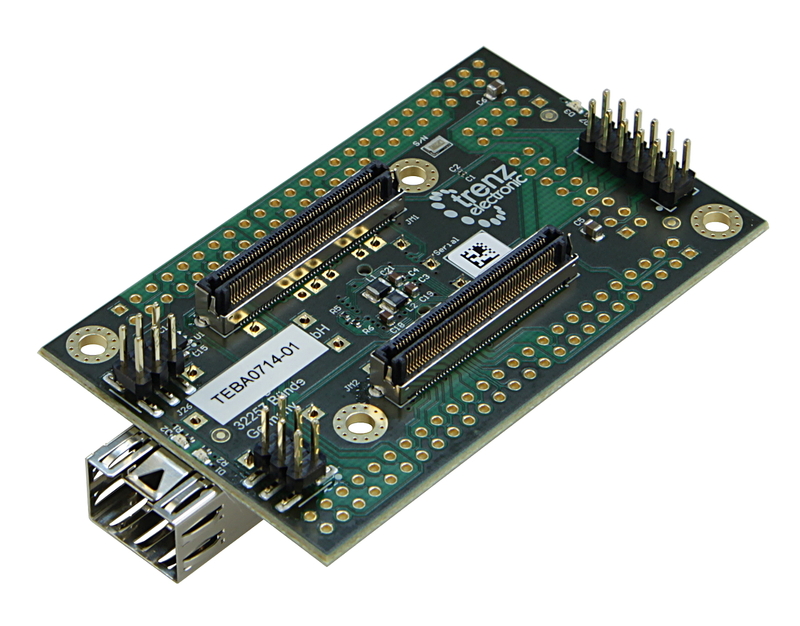 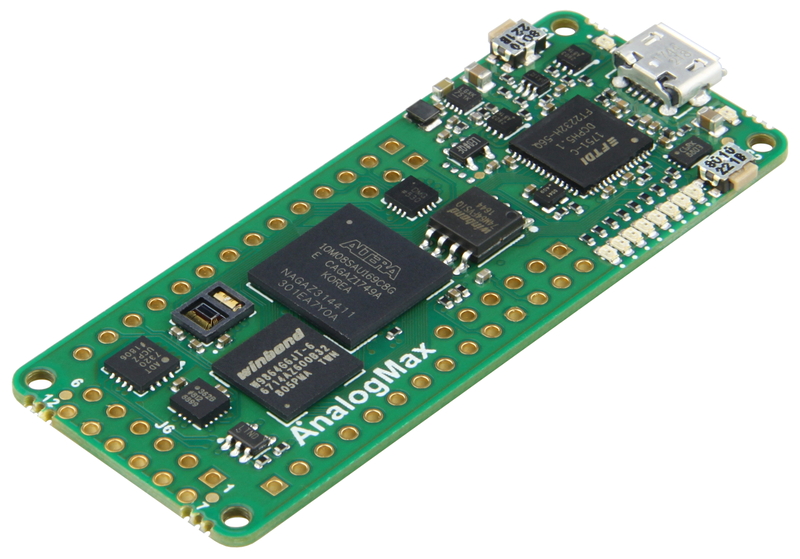 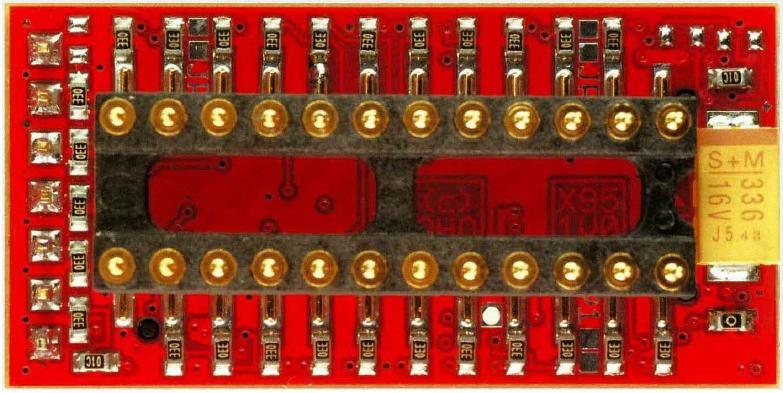 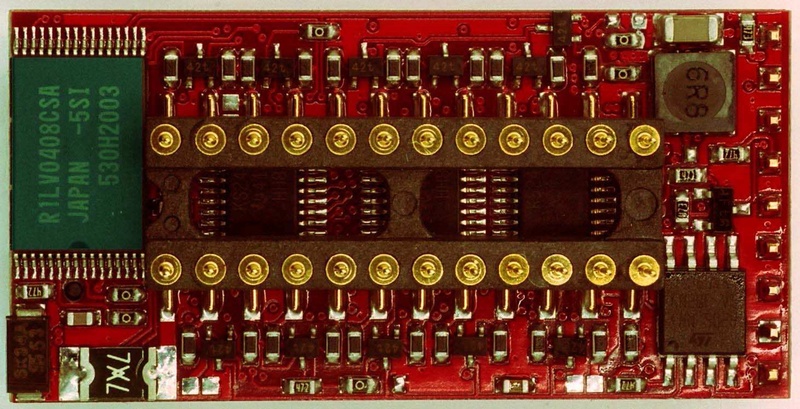 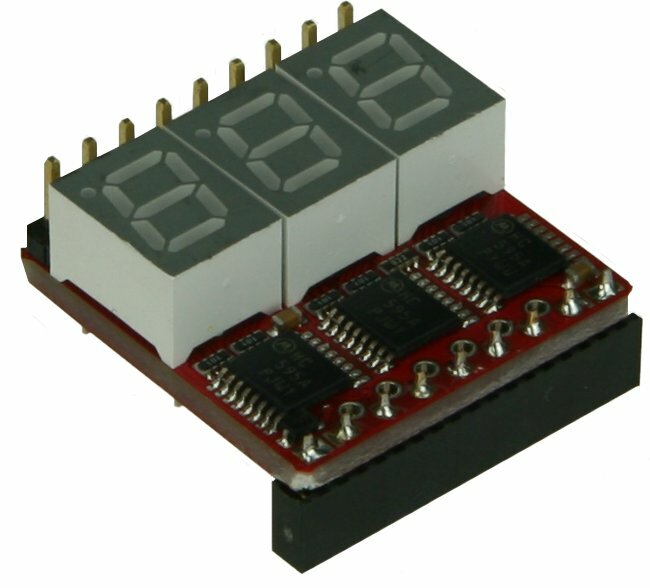 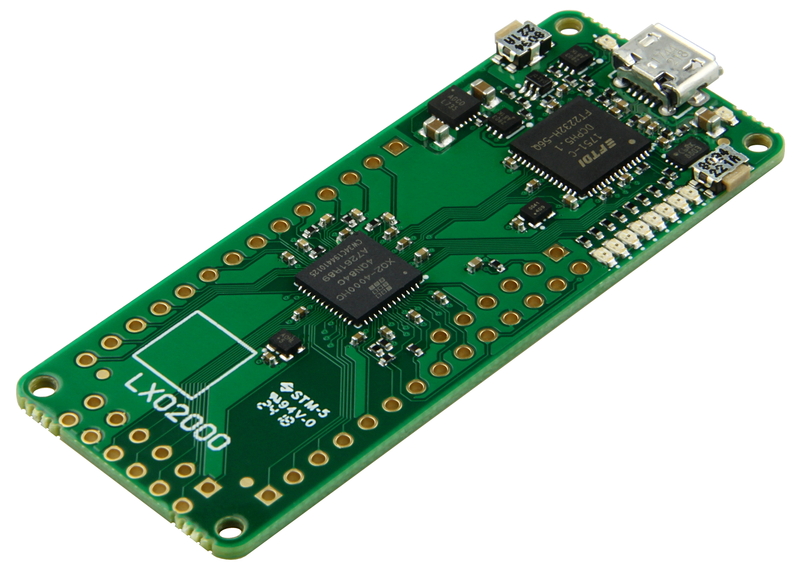 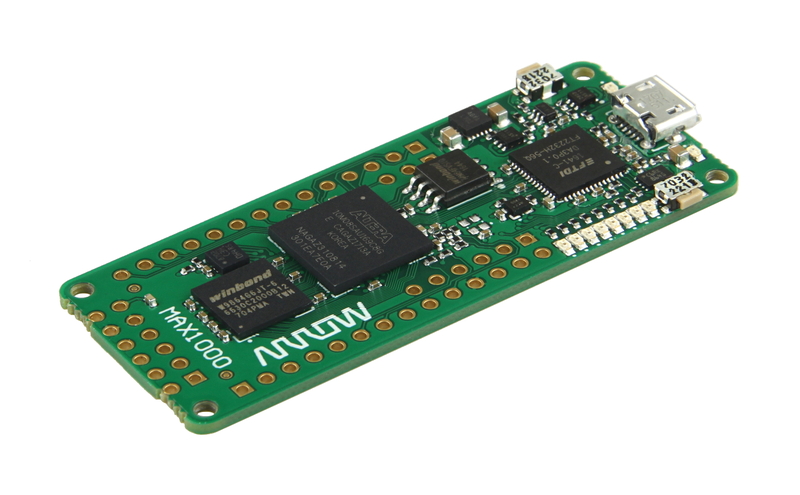 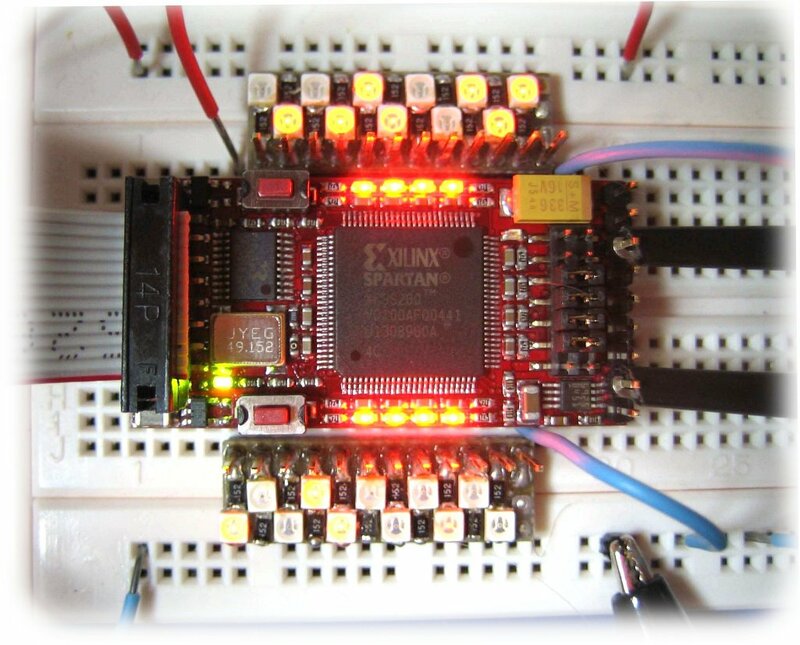 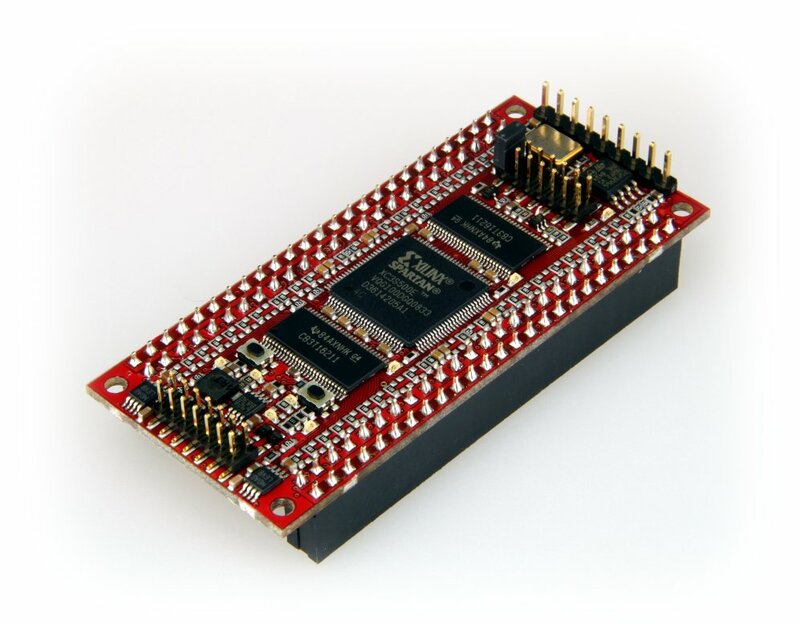 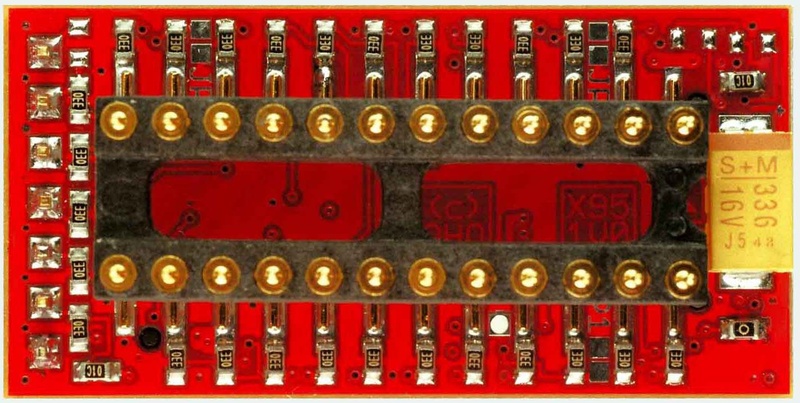 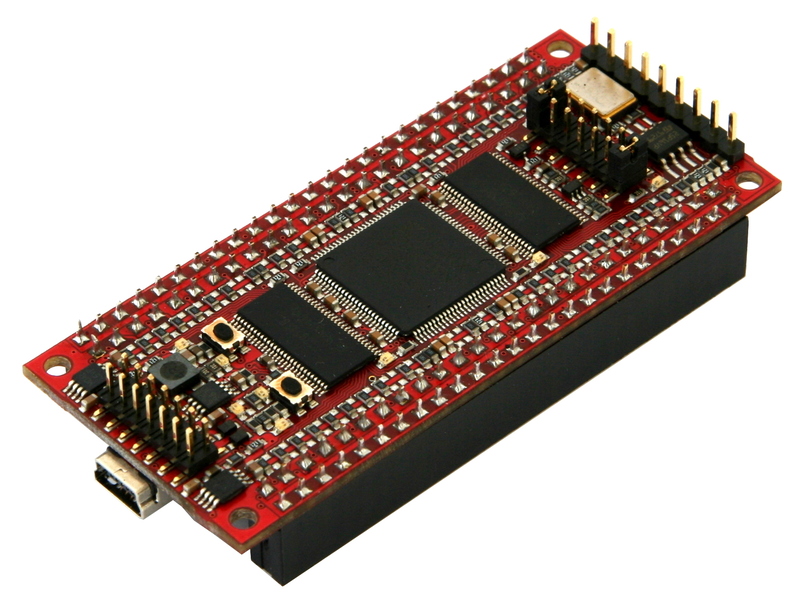 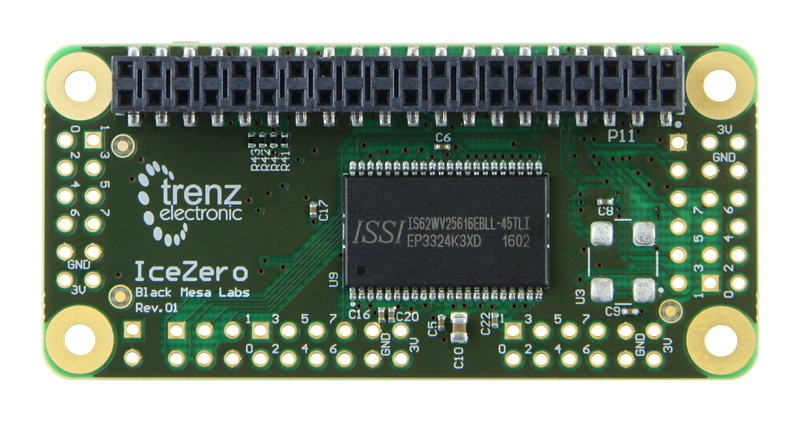 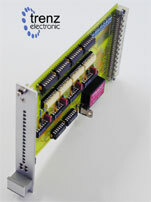 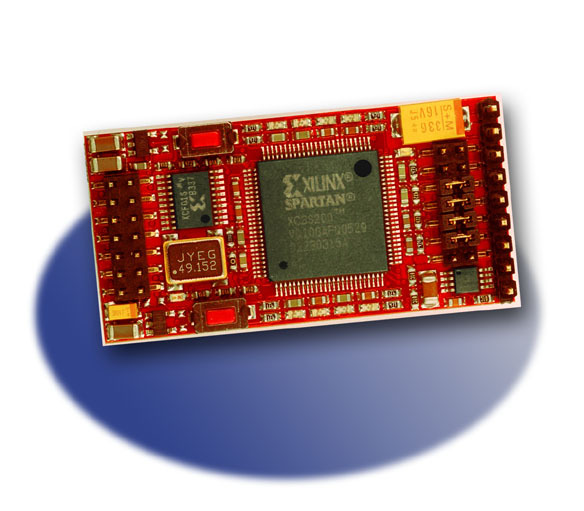 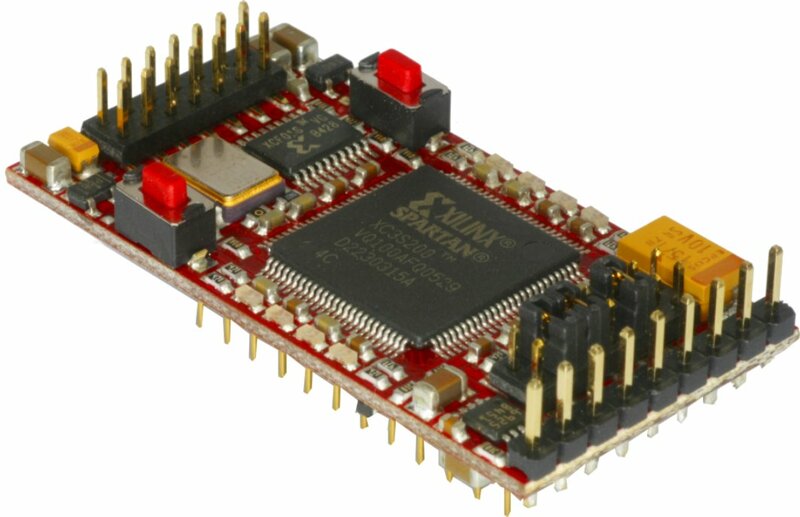 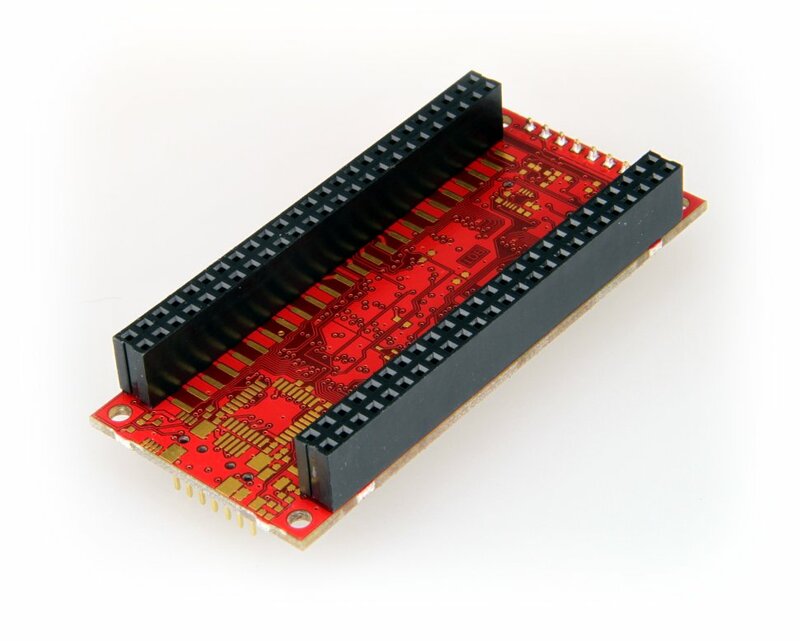 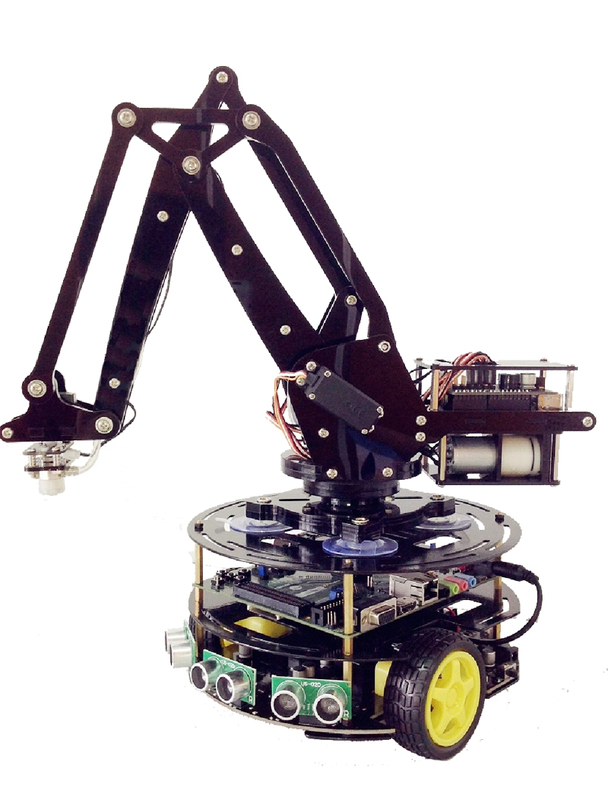 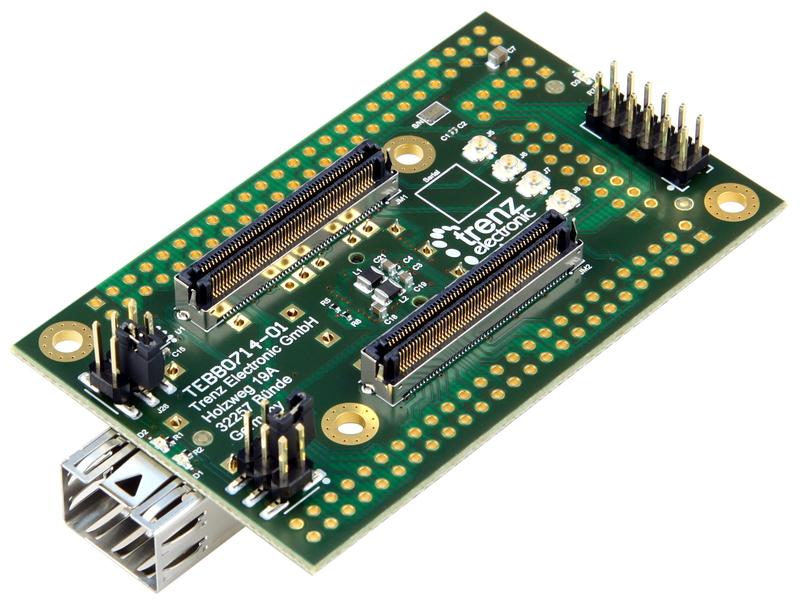 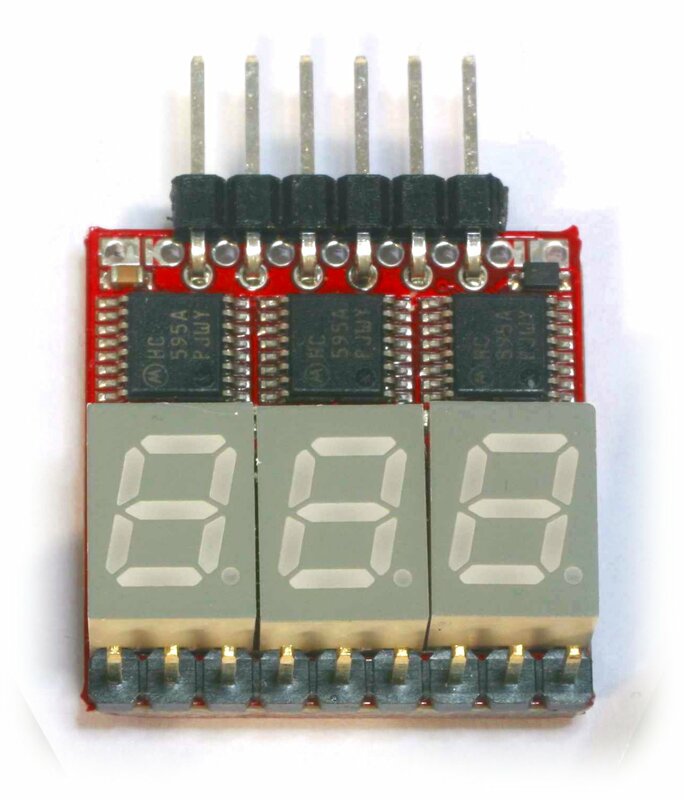 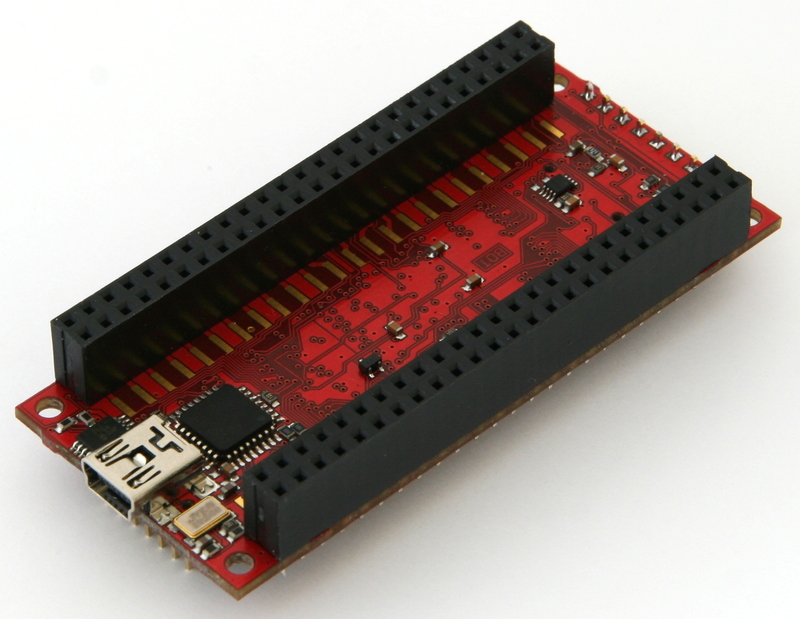 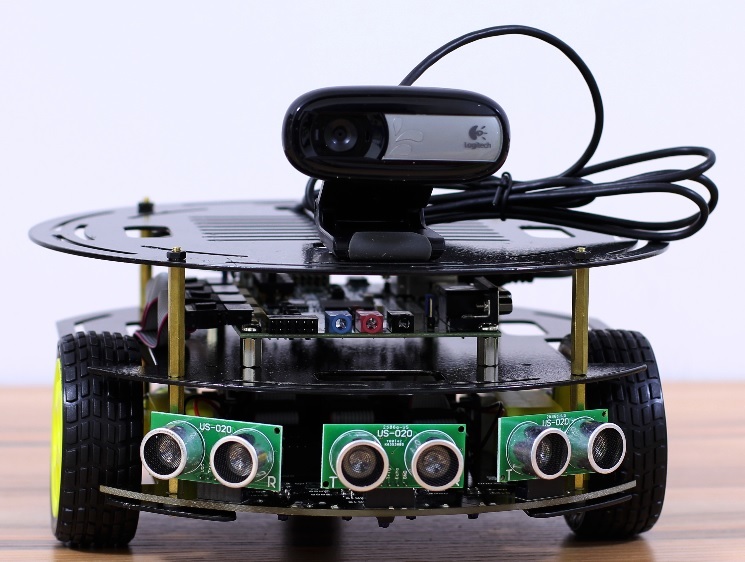 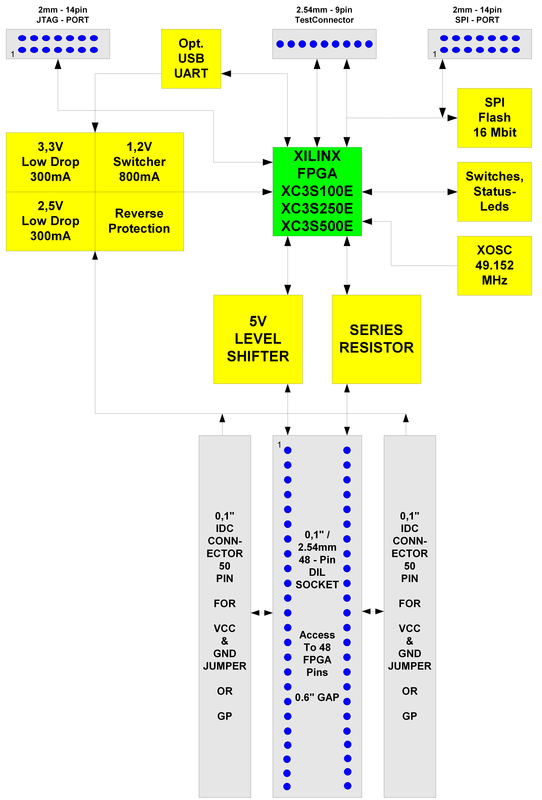 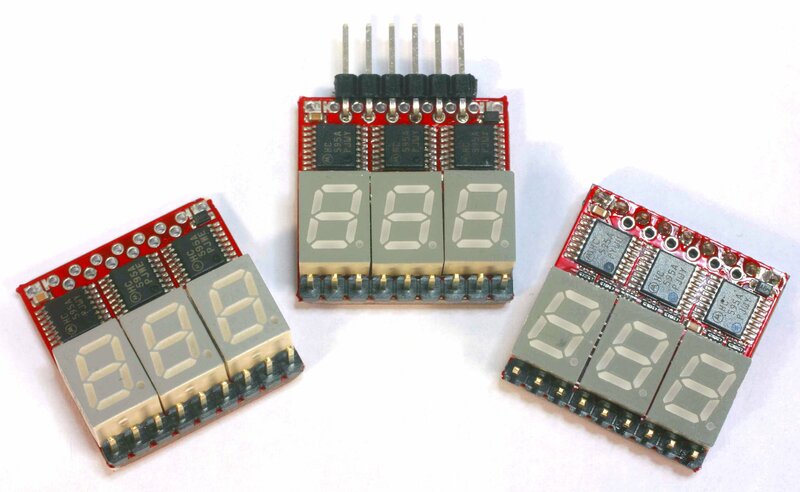 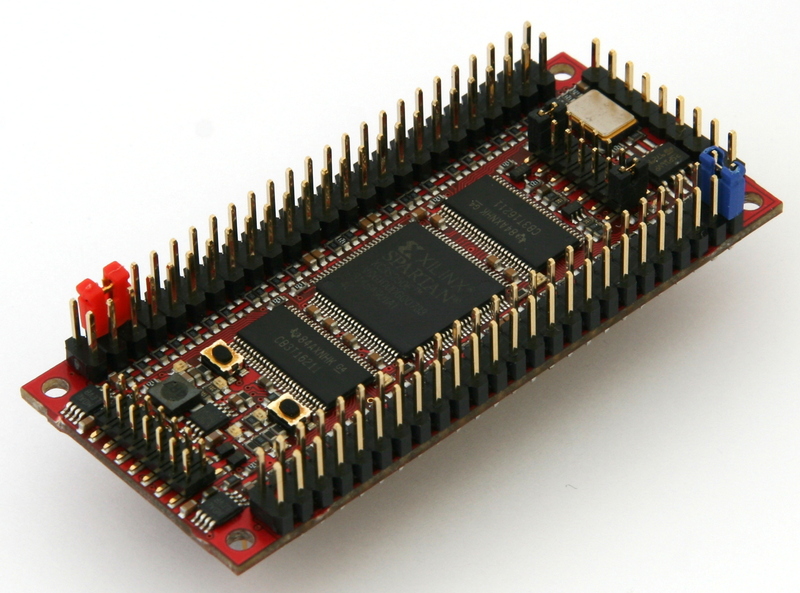 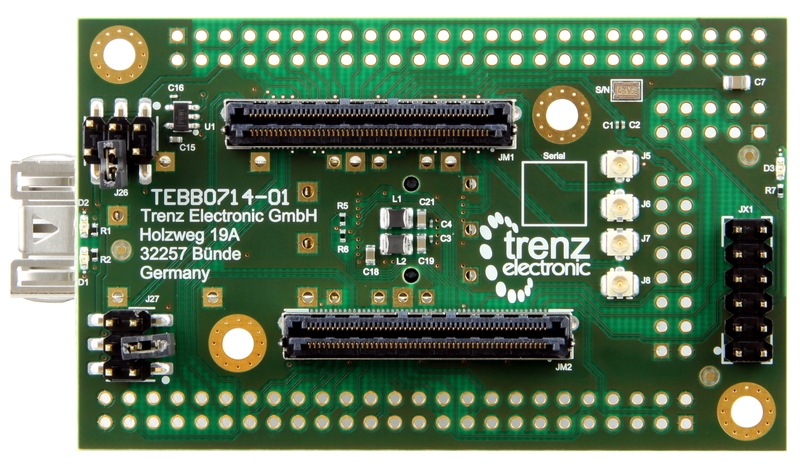 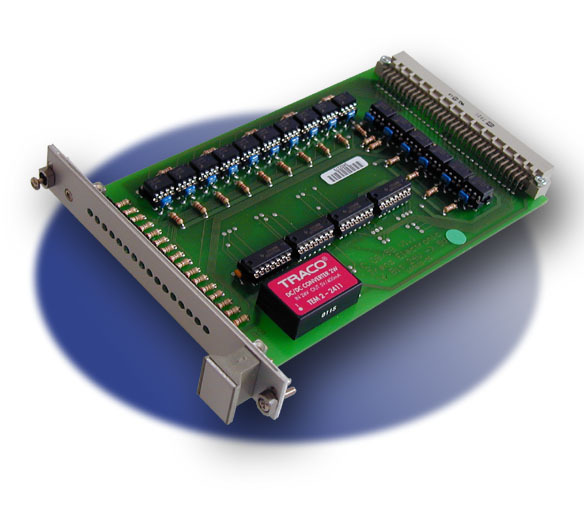 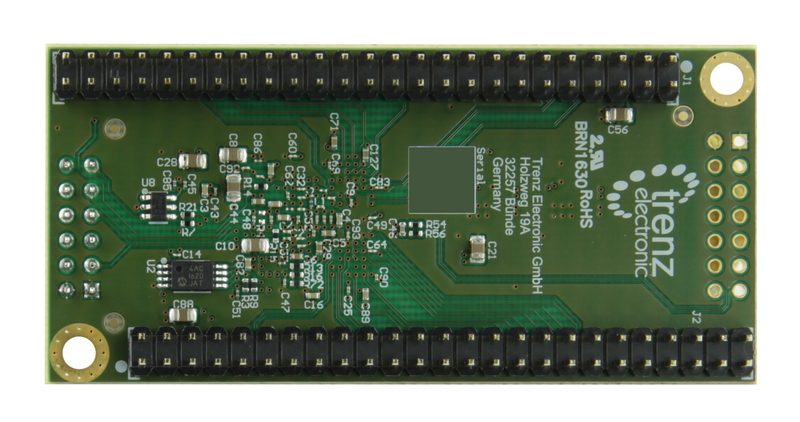 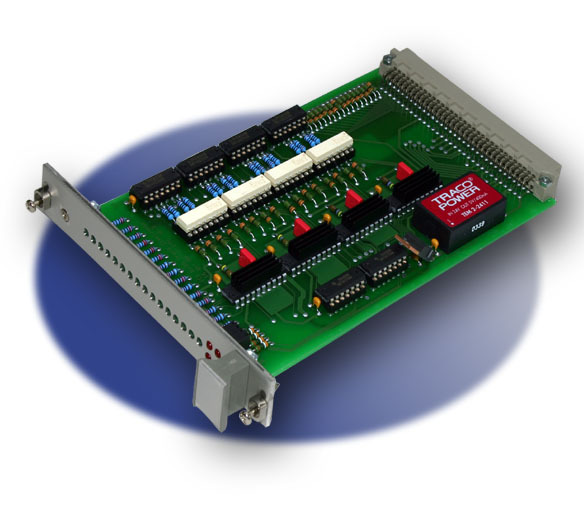 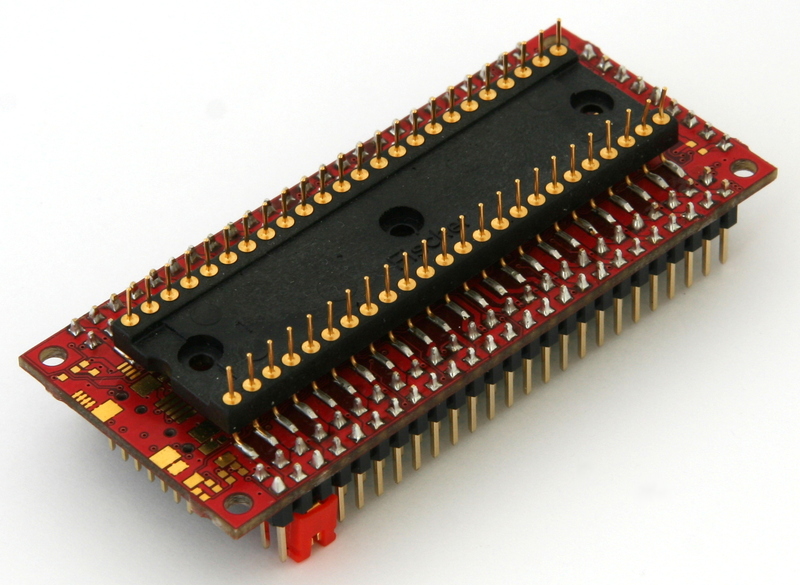 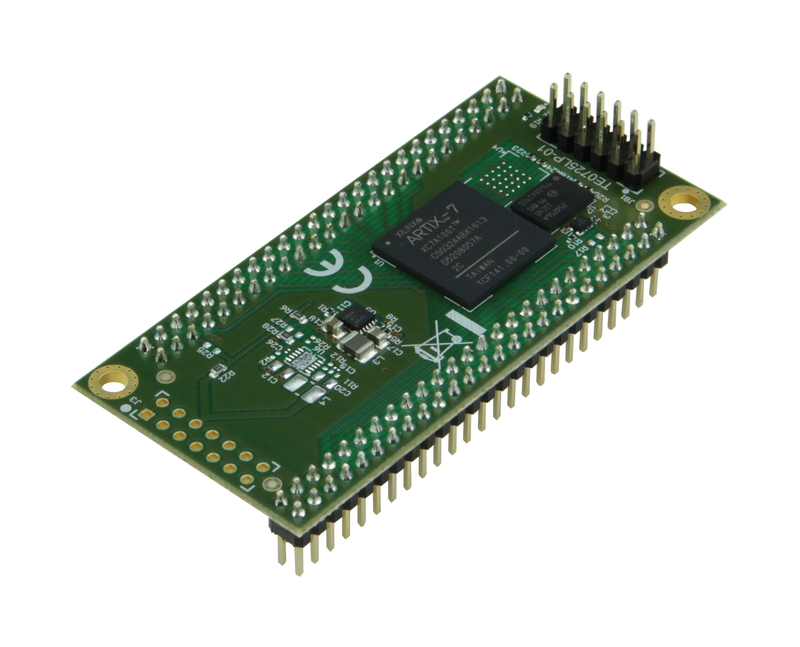 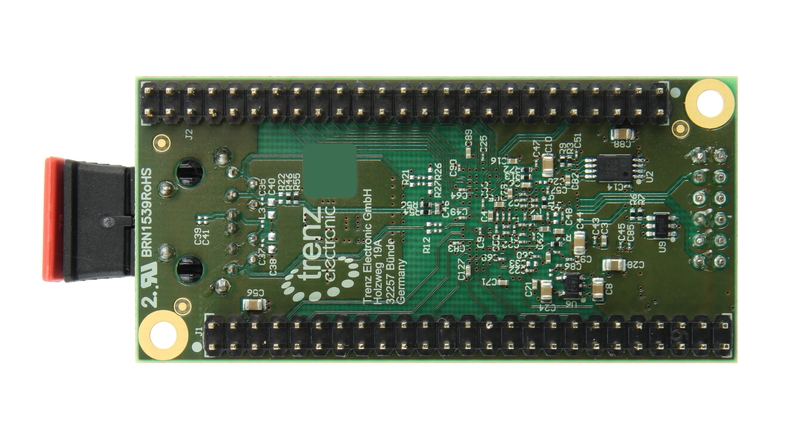 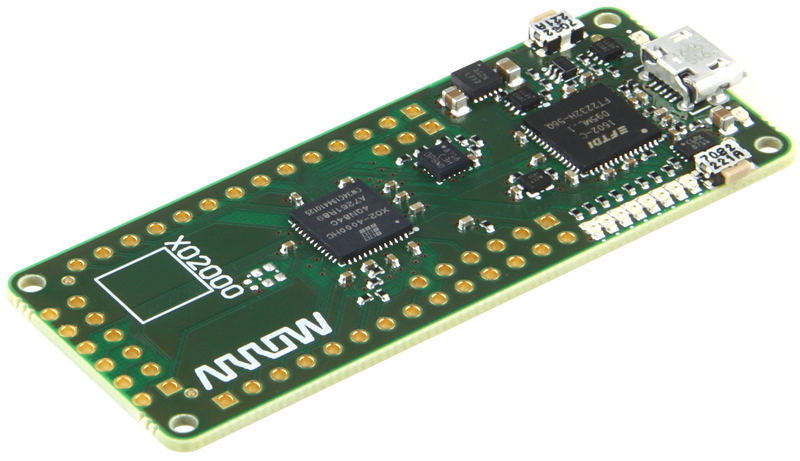 Related links to "Arty Z7: APSoC Zynq-7000 Z7-10 Development Board for Makers and Hobbyists"